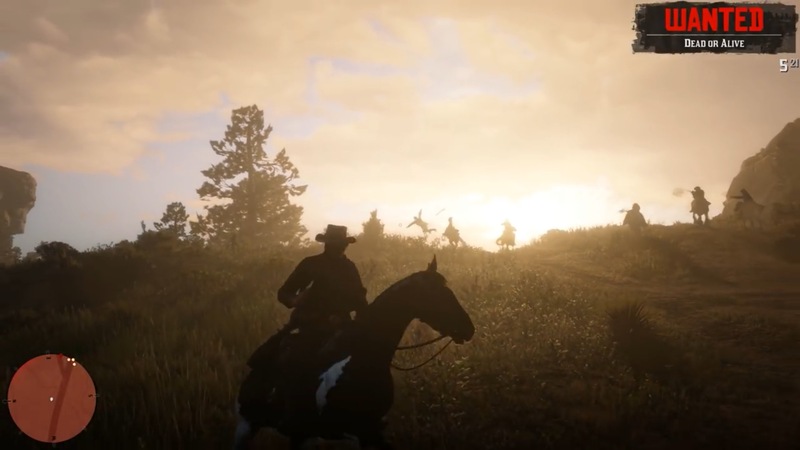 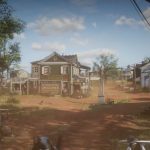 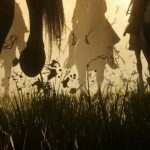 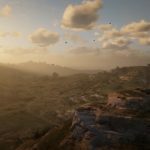 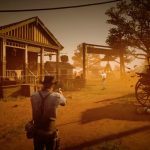 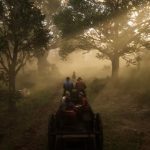 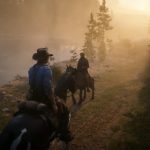 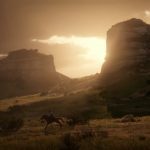 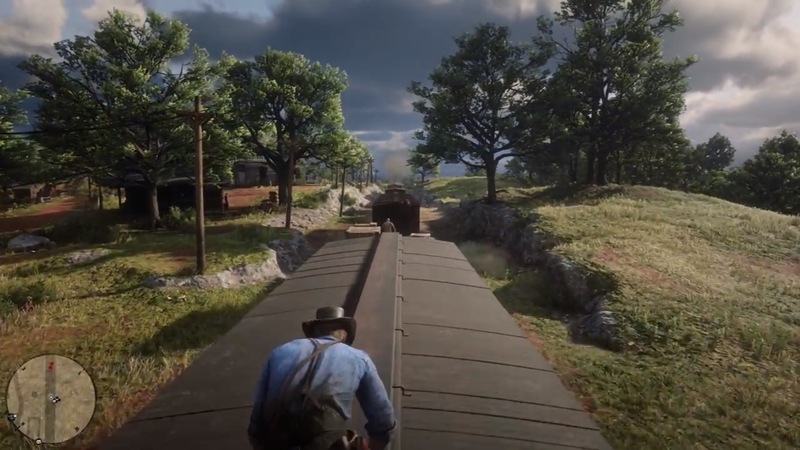 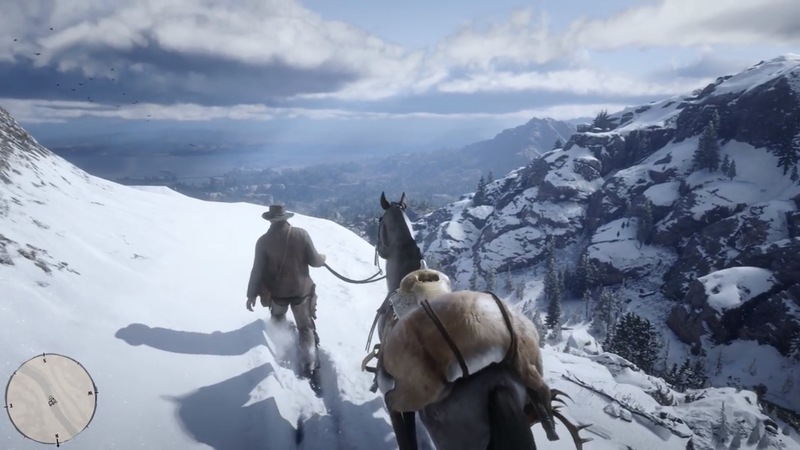 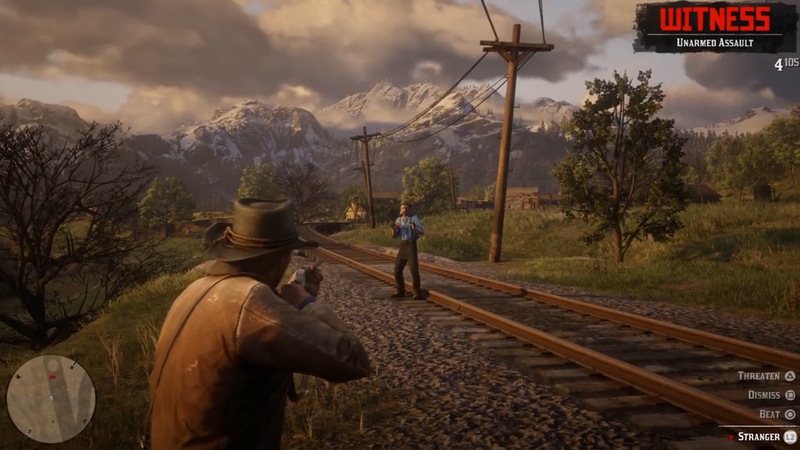 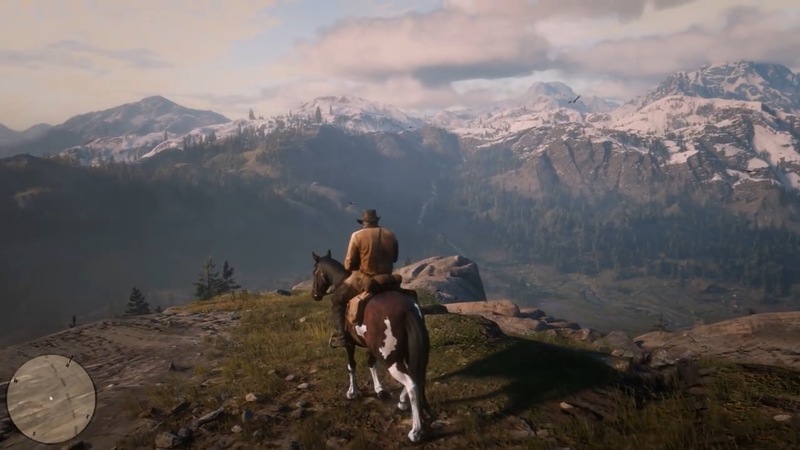 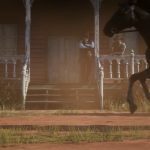 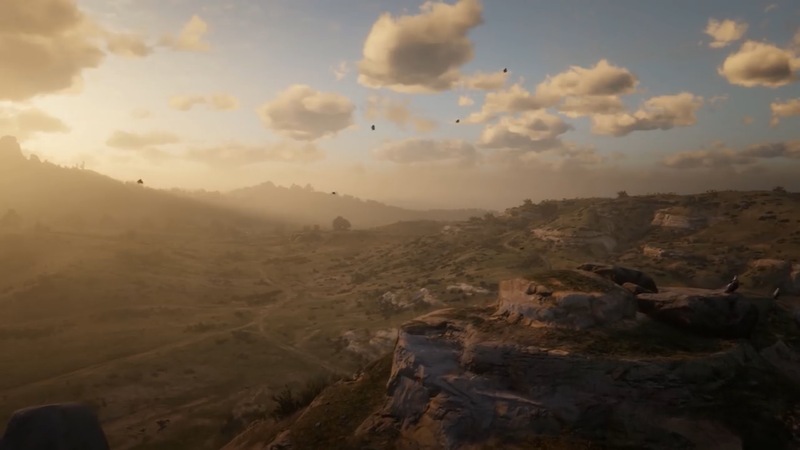 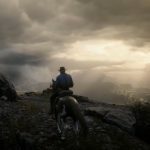 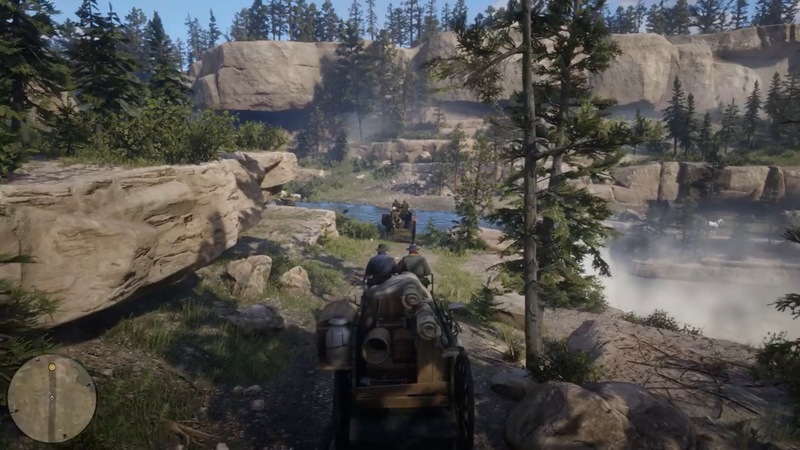 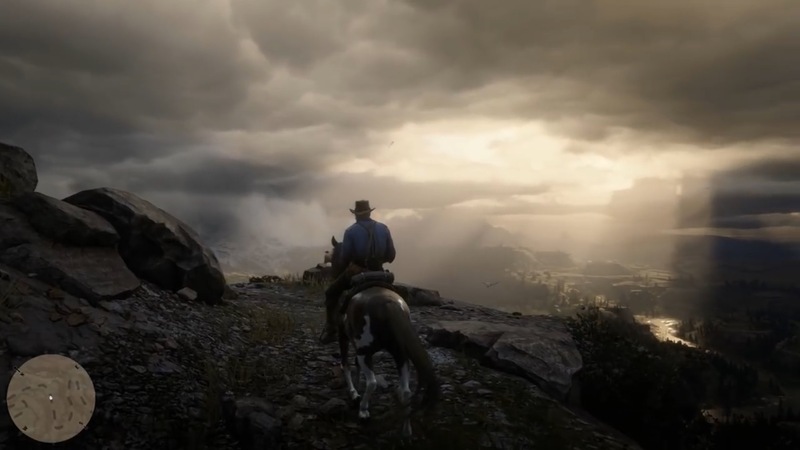 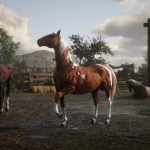 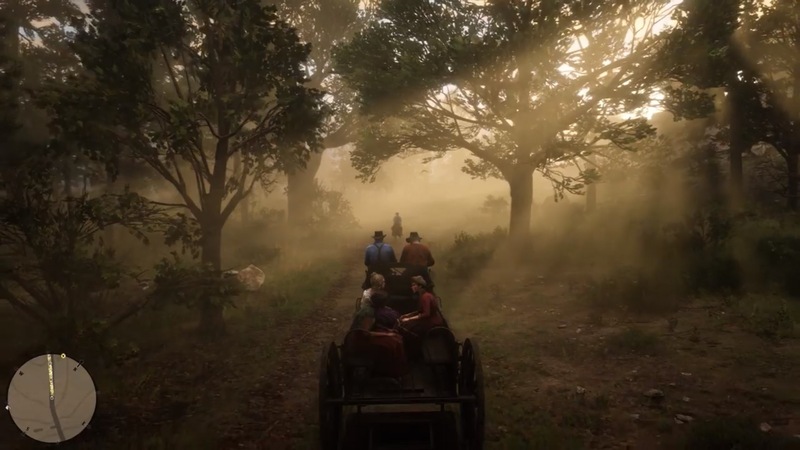 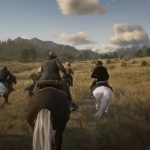 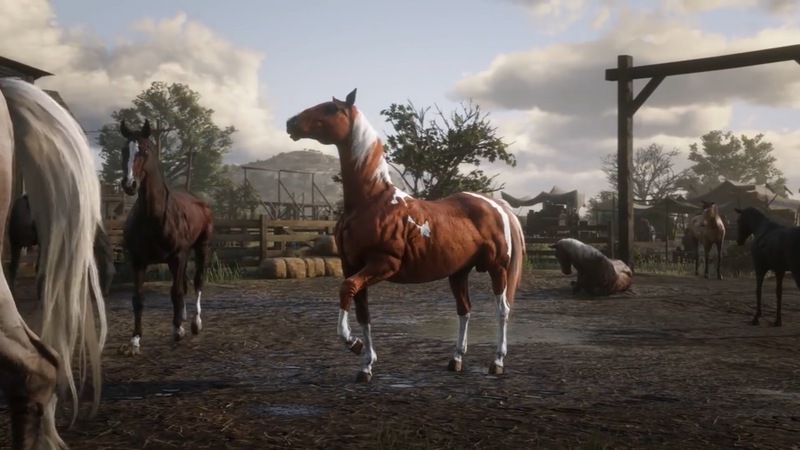 With 2018’s Red Dead Redemption II, developer Rockstar Games pushed for a new level of realism in an attempt to truly bring its latest game world to life. 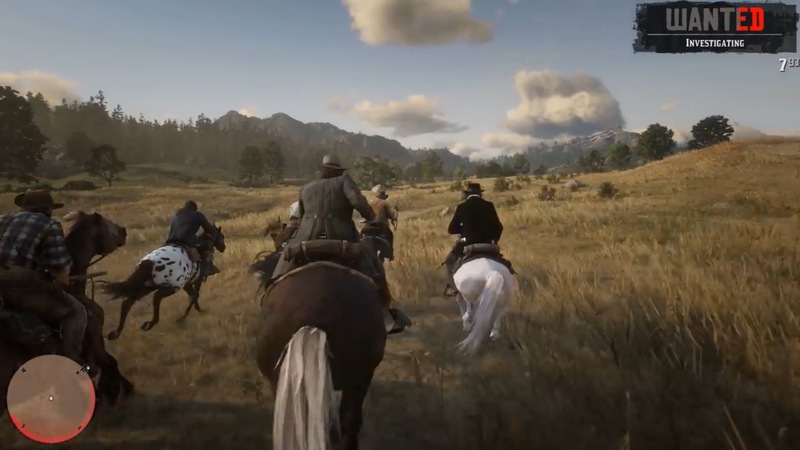 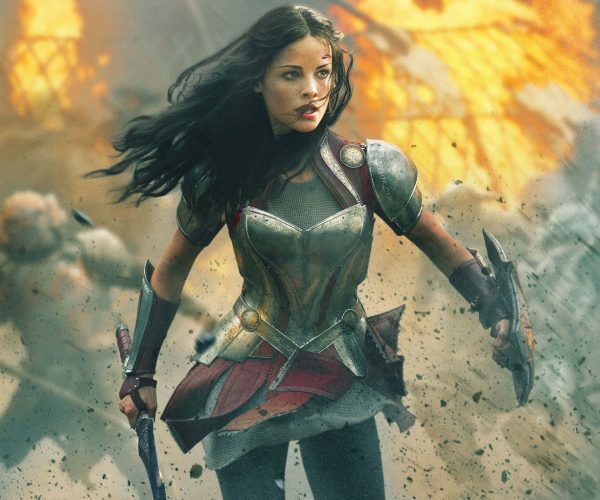 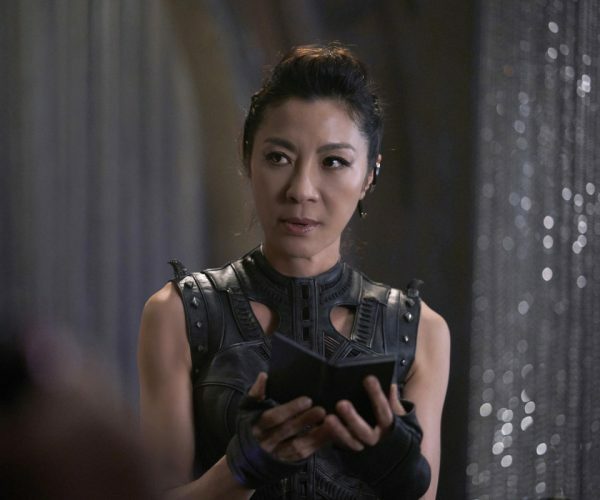 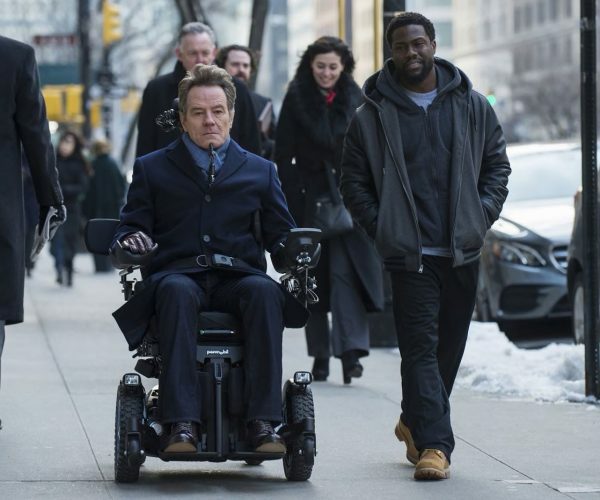 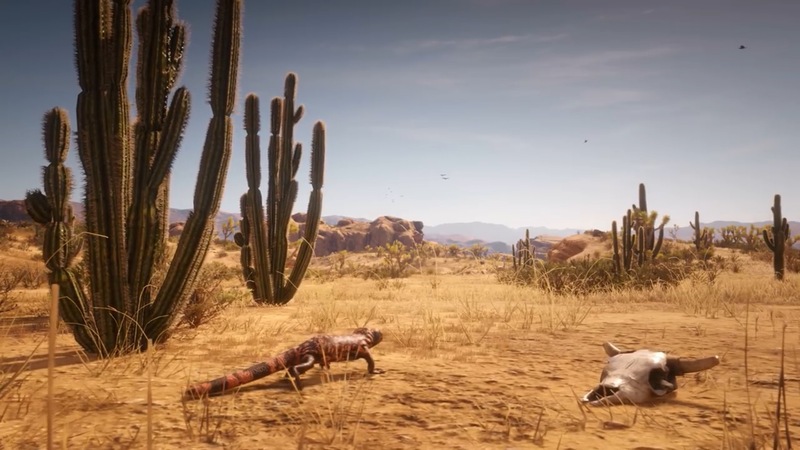 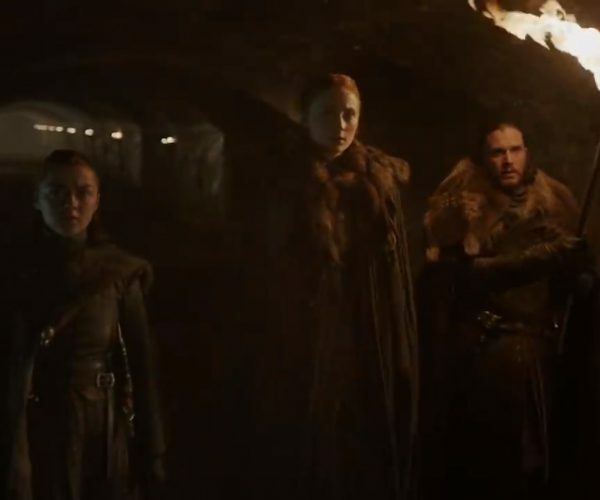 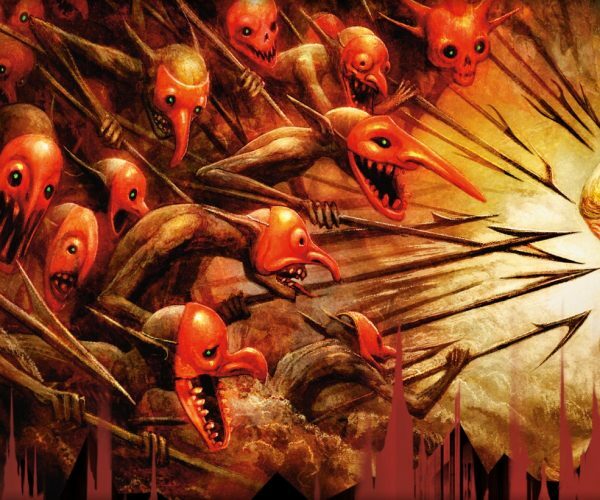 Part of portraying a band of outlaws is giving them someone to run from. 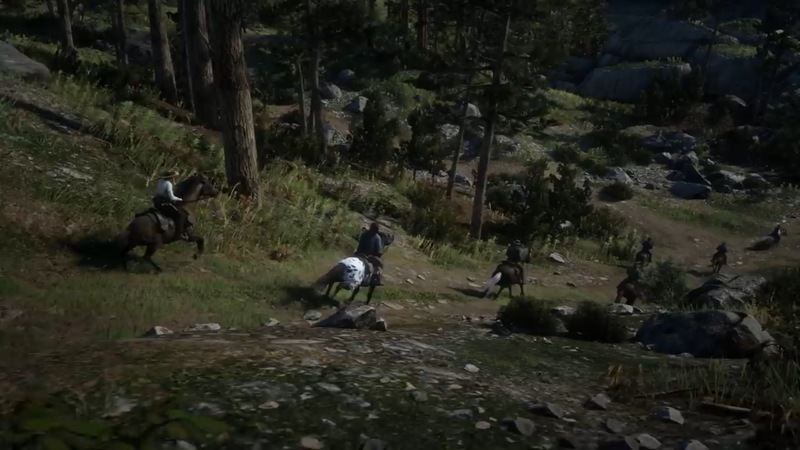 In the American west, that was the Pinkerton National Detective Agency. 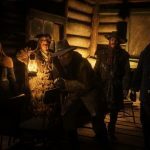 The Pinkerton agency is a real detective agency founded in 1850. 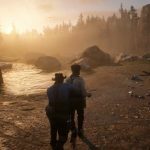 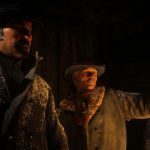 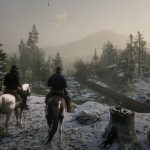 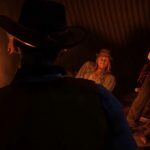 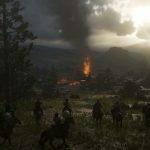 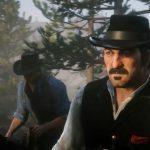 These days they’re a private security and risk-management outfit, and they took notice of the prominent role the Pinkertons play in the story of Red Dead Redemption II, one of the biggest and most profitable games of 2018. 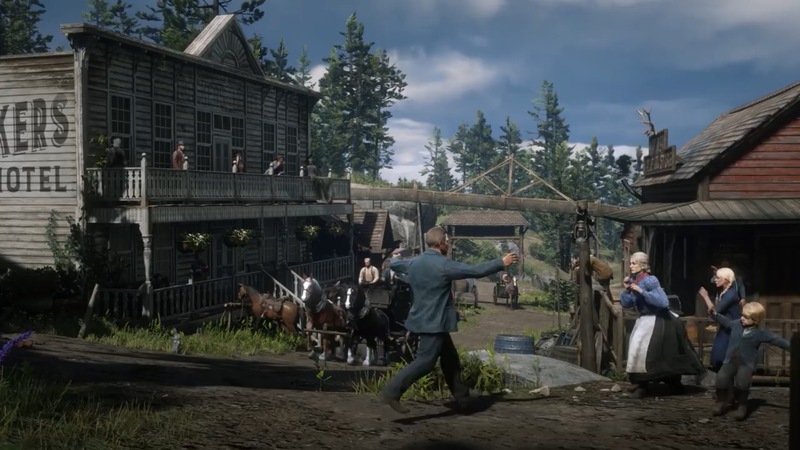 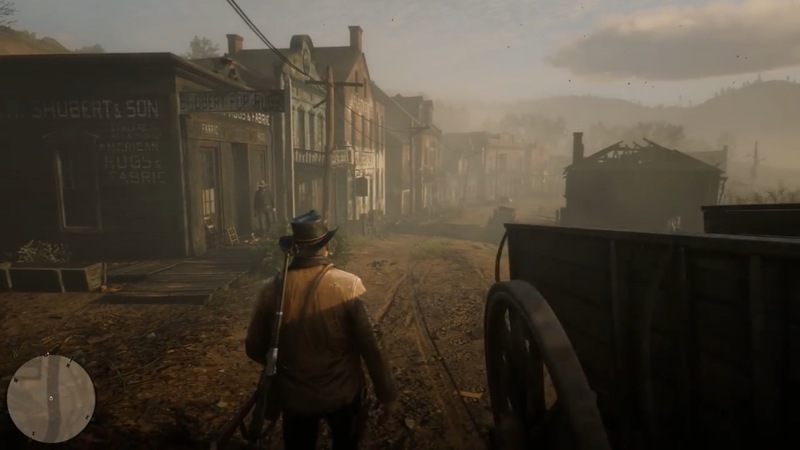 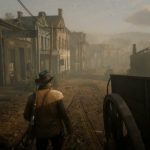 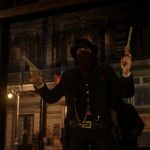 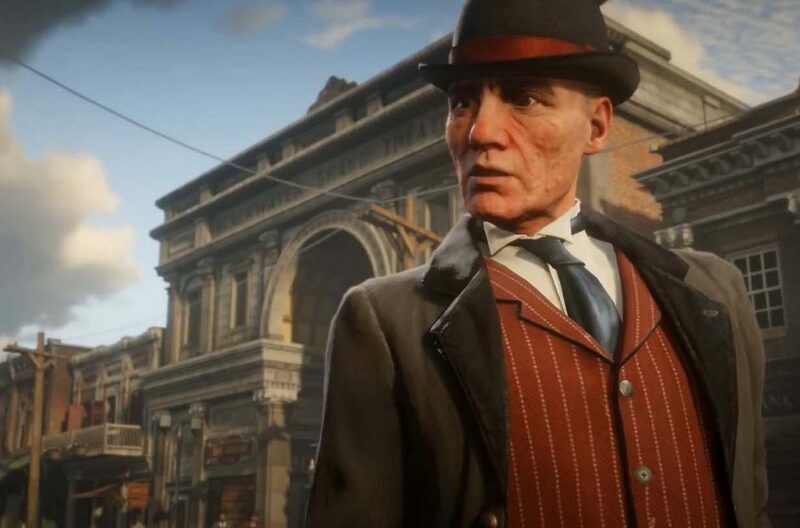 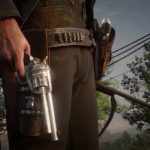 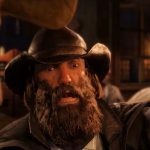 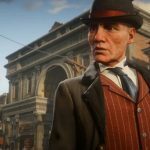 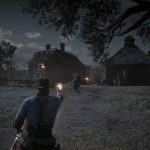 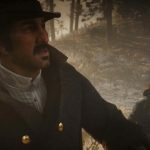 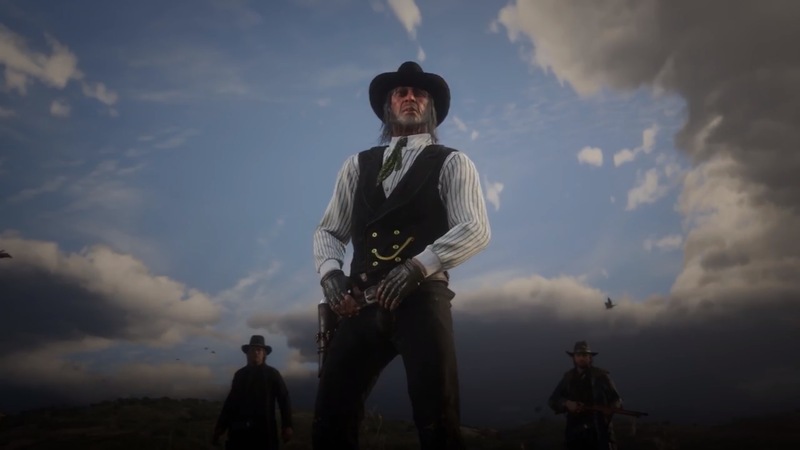 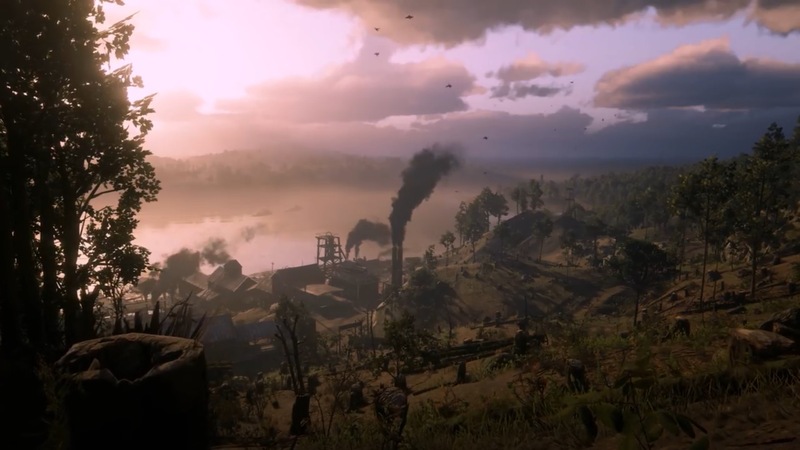 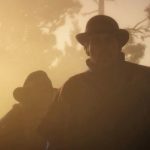 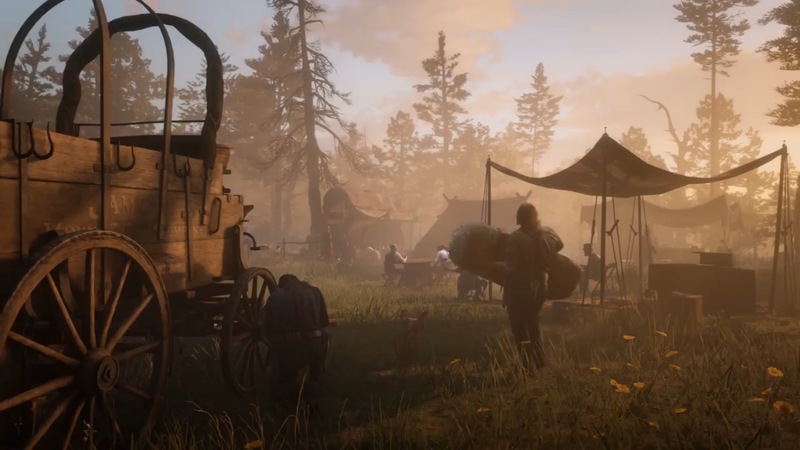 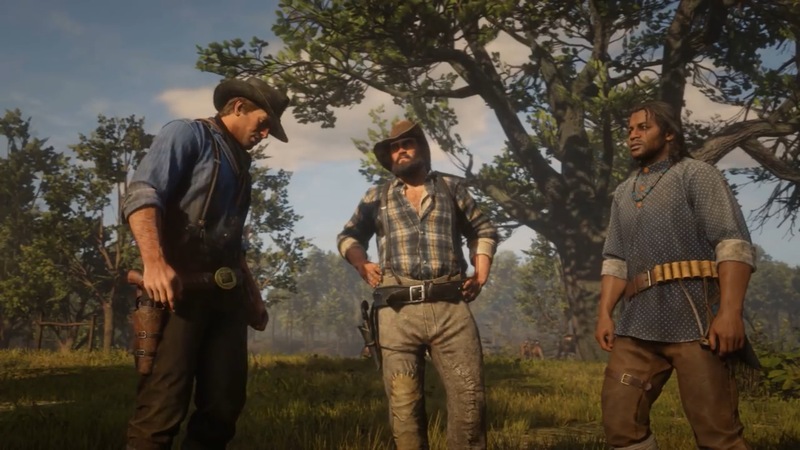 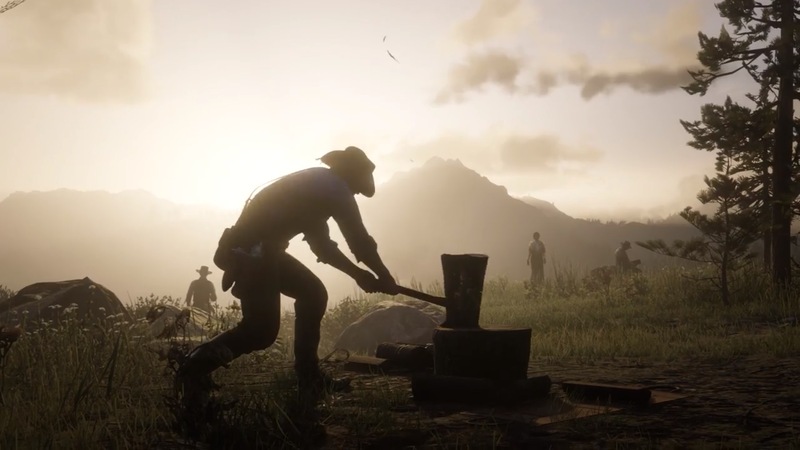 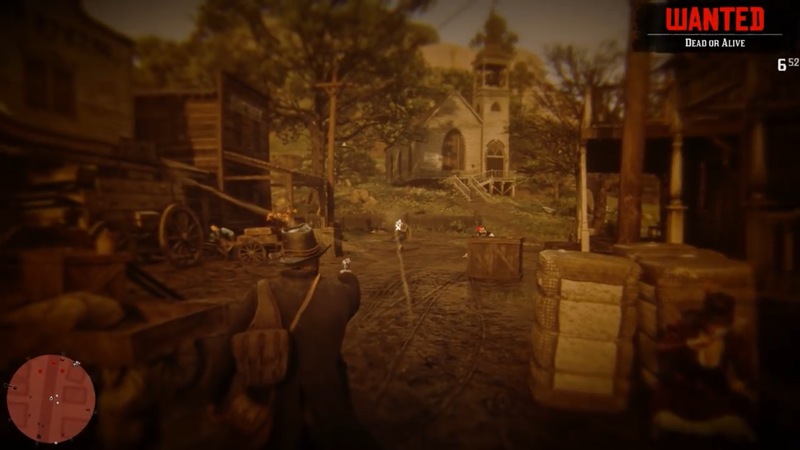 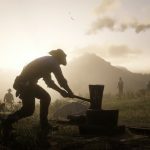 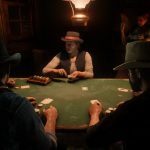 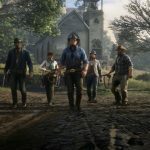 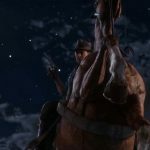 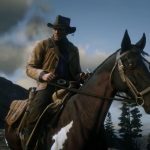 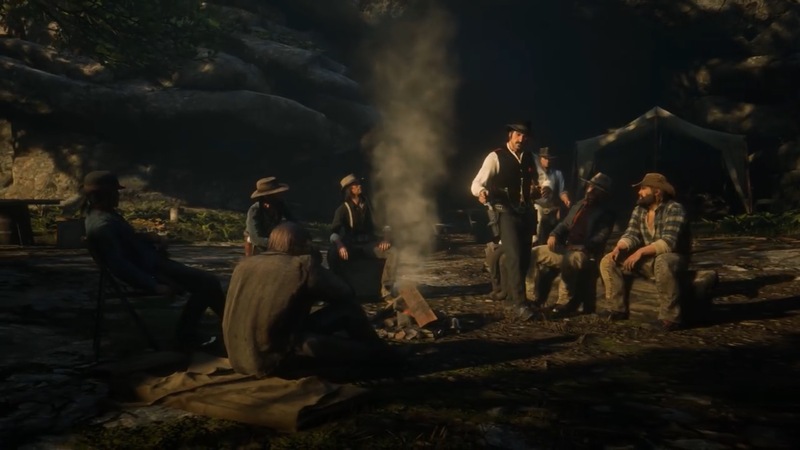 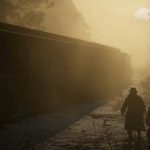 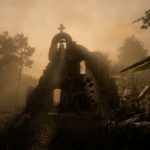 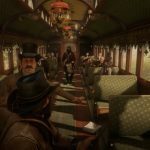 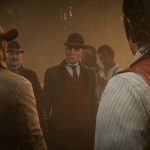 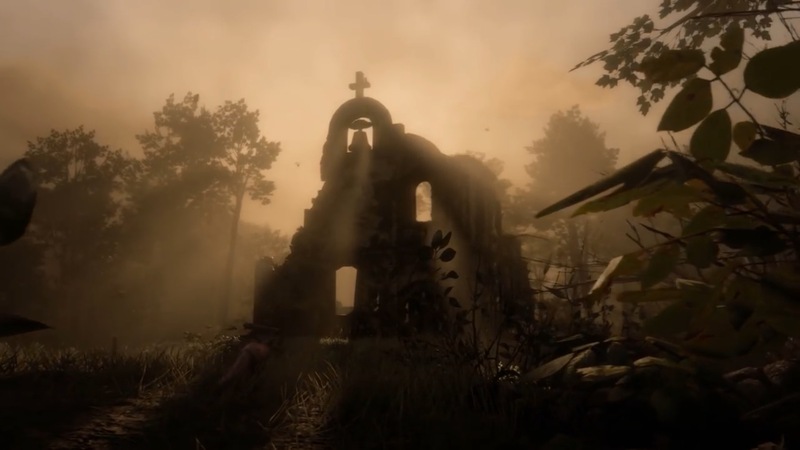 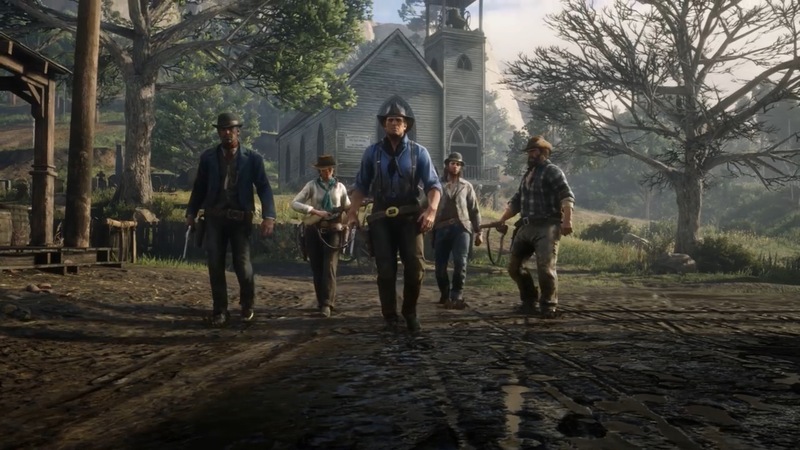 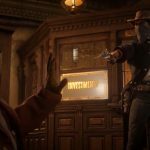 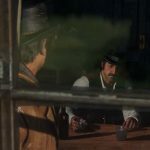 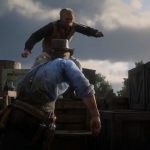 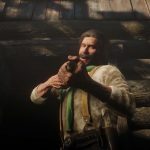 The Pinkertons, now owned by security company Securitas, sent Rockstar Games and Take-Two Interactive a cease-and-desist letter last month asking for a lump-sum check or royalty arrangement to compensate the company for use of its still-active name in the extremely profitable game. 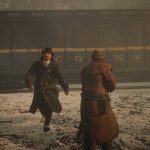 The Pinkertons are mentioned frequently and play a significant role in pushing the story forward and eastward as the story advances. 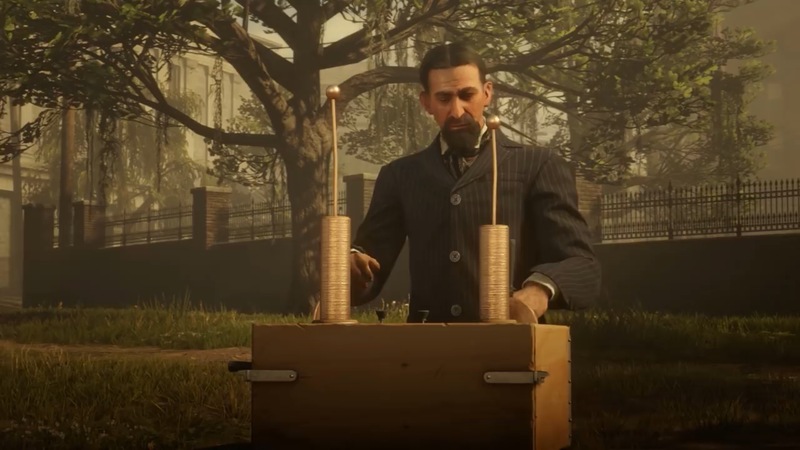 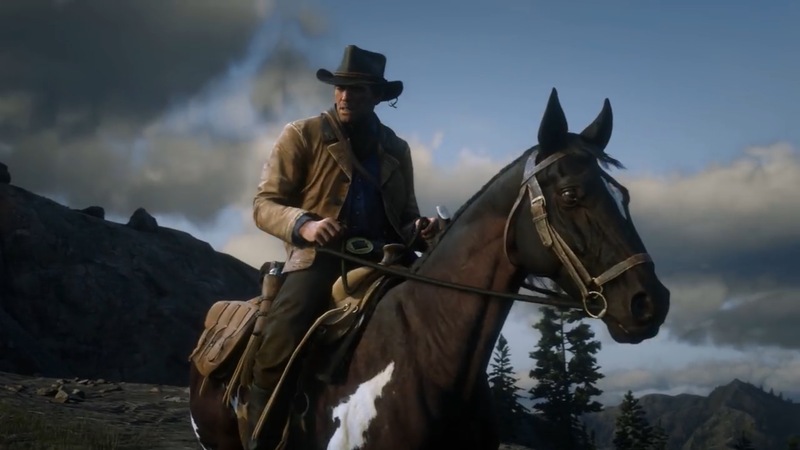 On the Pinkerton side, the claim is that the frequent and prominent use of the name implies that Rockstar has the endorsement of the company. 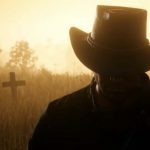 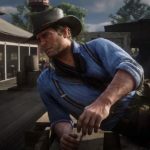 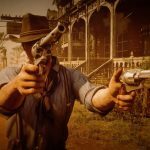 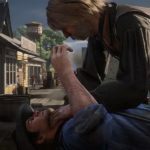 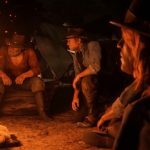 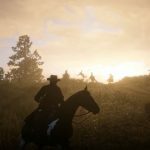 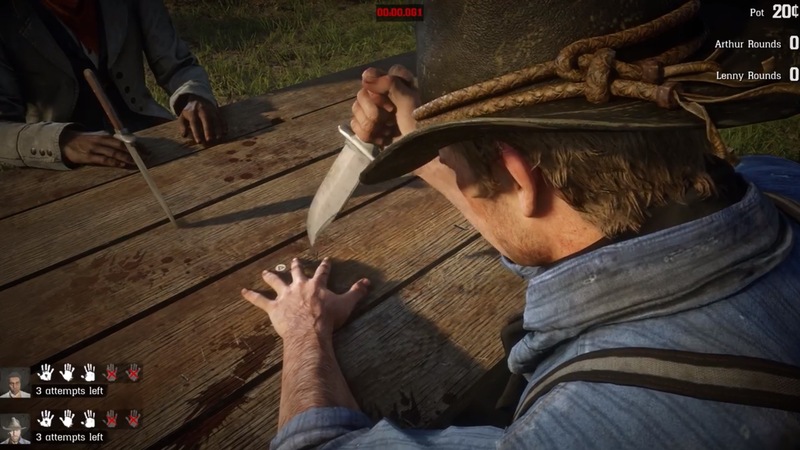 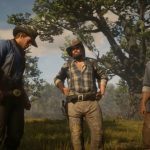 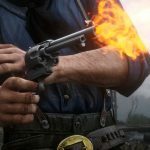 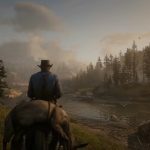 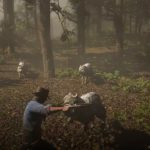 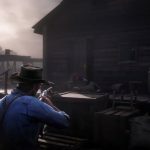 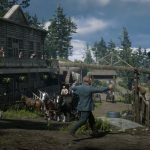 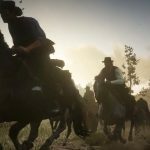 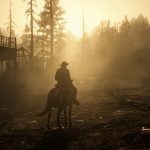 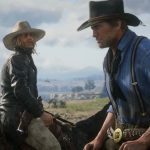 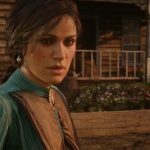 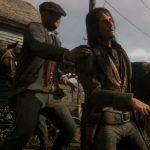 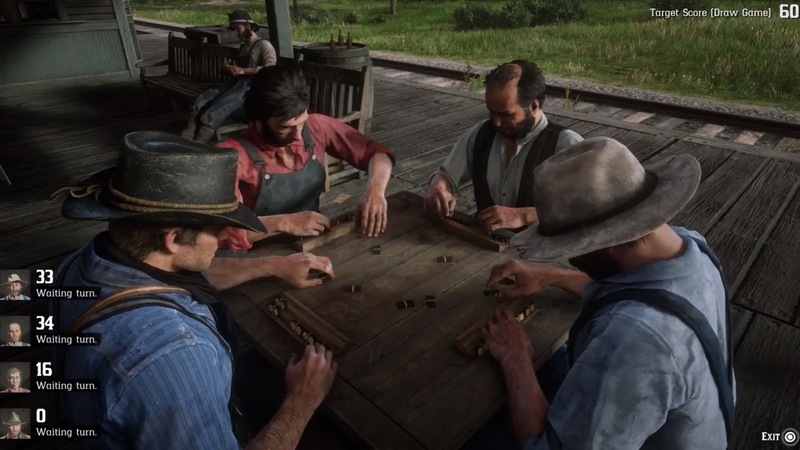 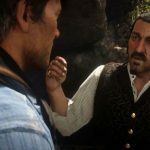 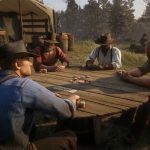 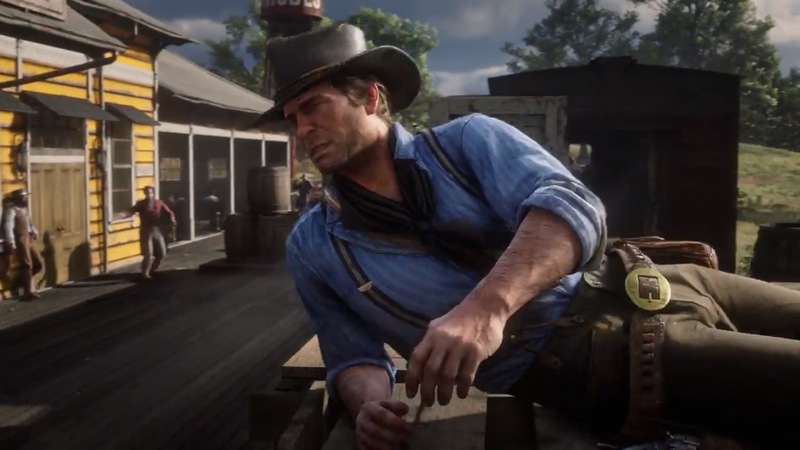 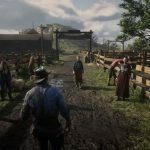 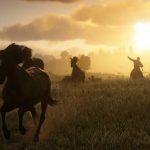 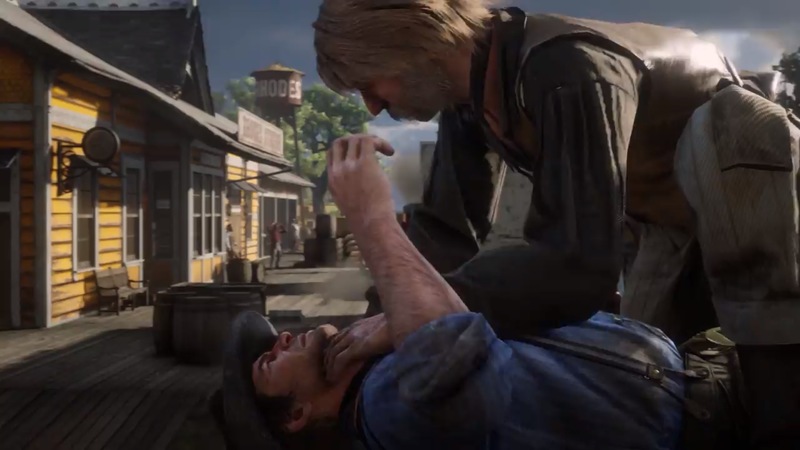 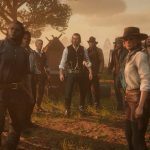 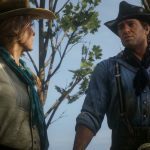 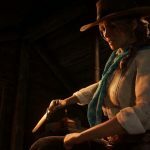 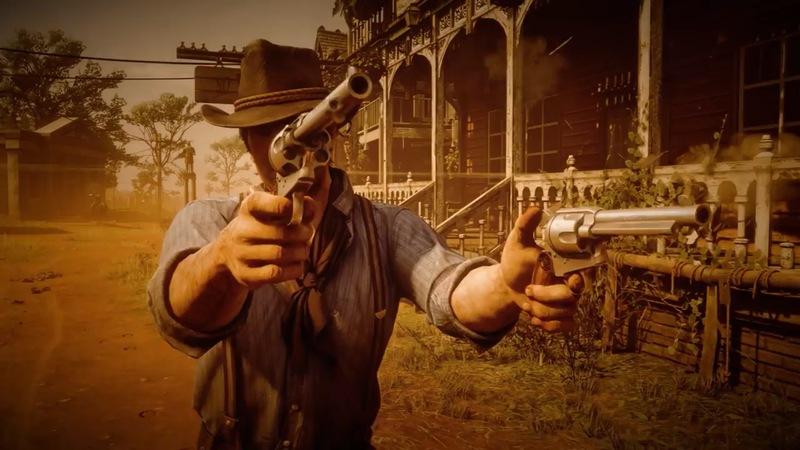 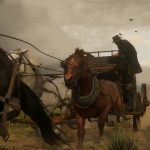 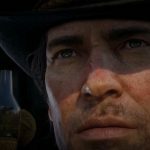 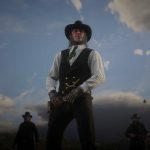 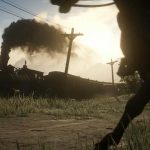 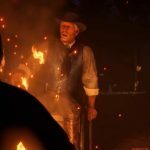 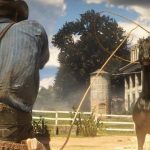 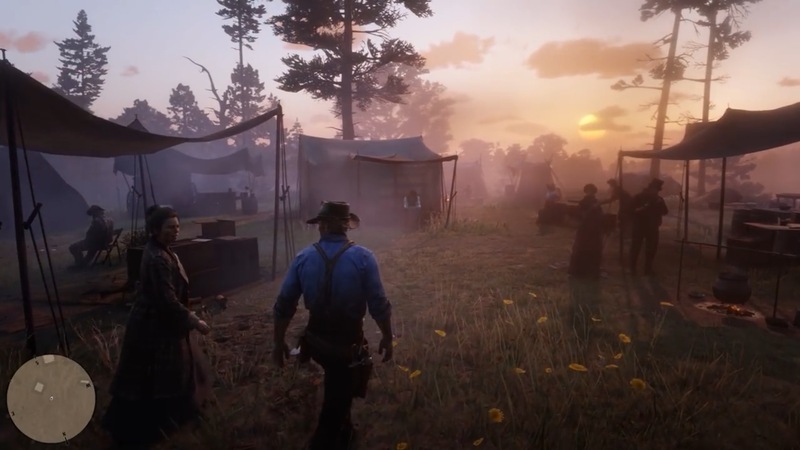 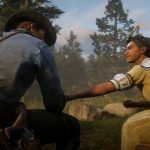 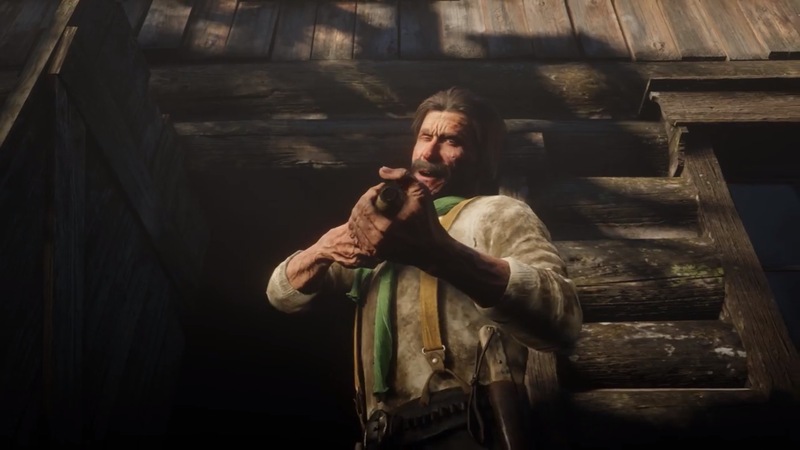 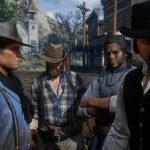 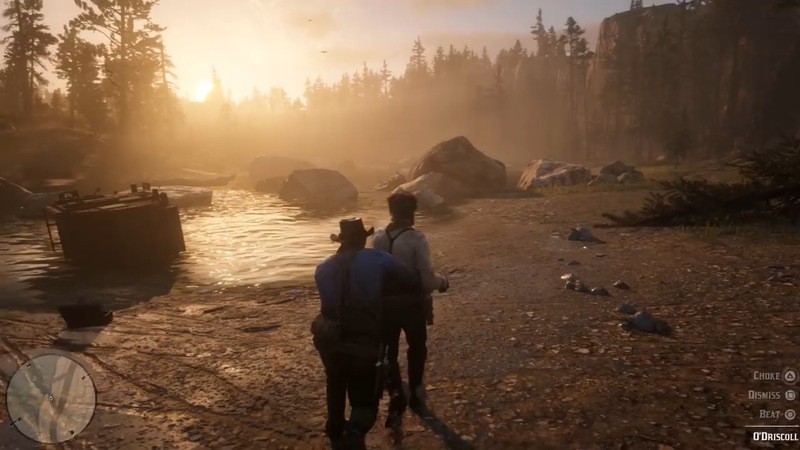 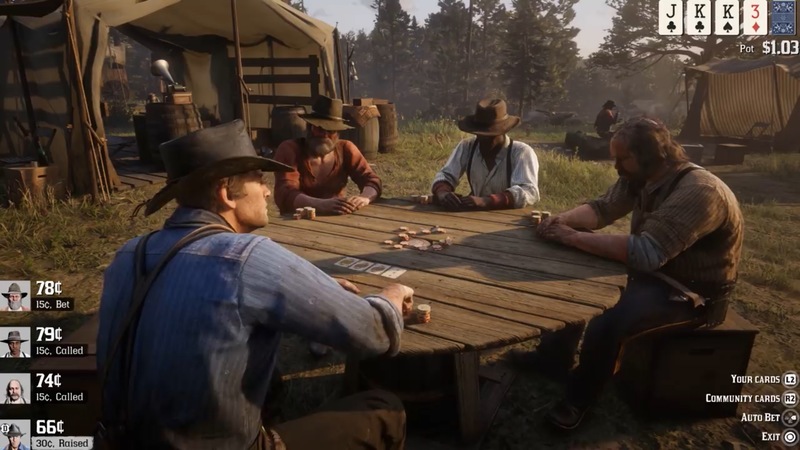 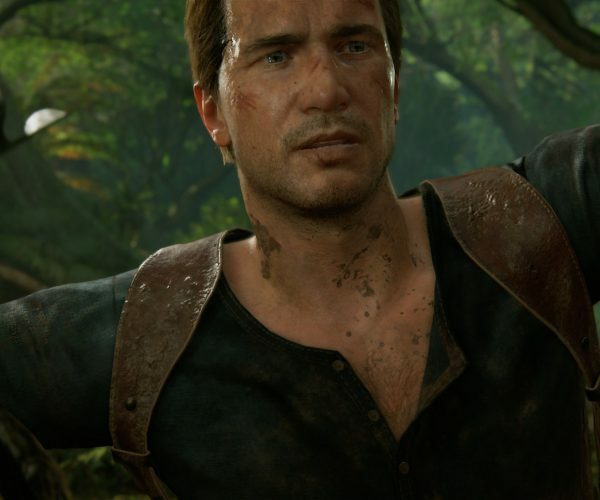 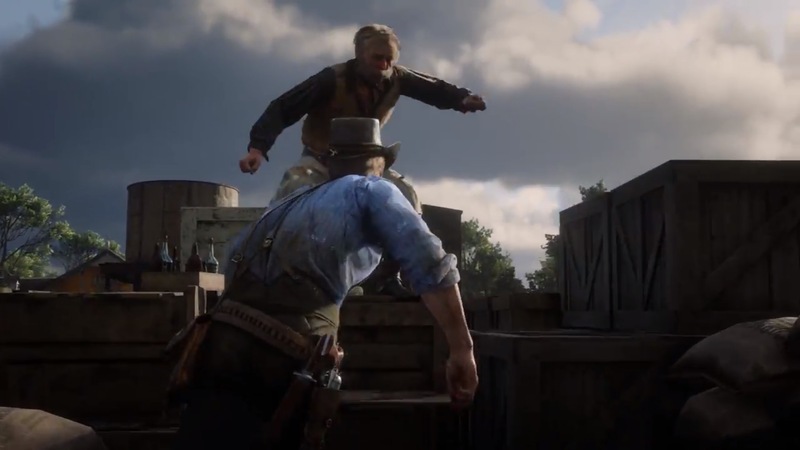 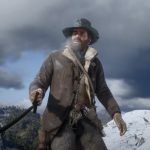 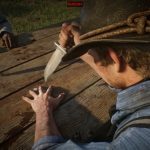 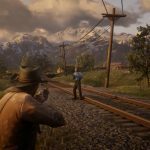 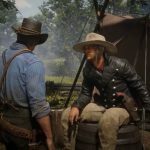 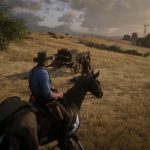 Rockstar and Take-Two are suing back, arguing that that the Pinkerton name falls under fair use when it comes to historical fiction. 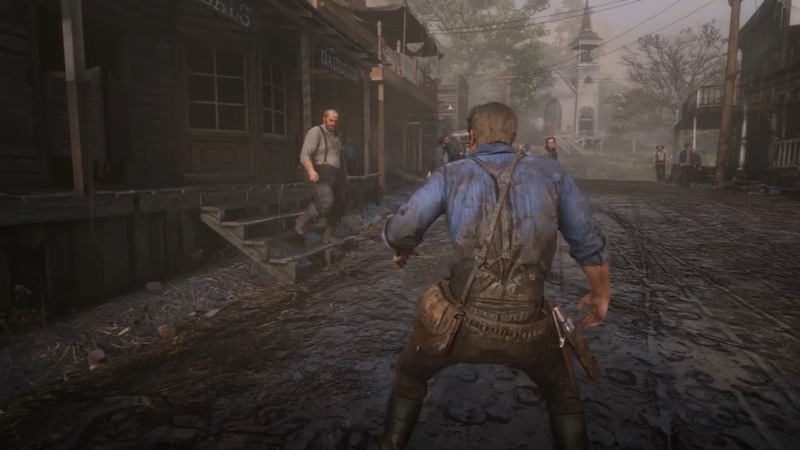 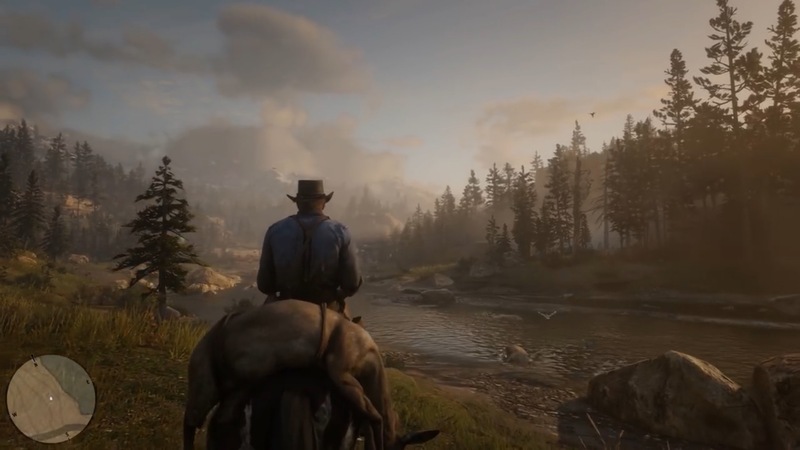 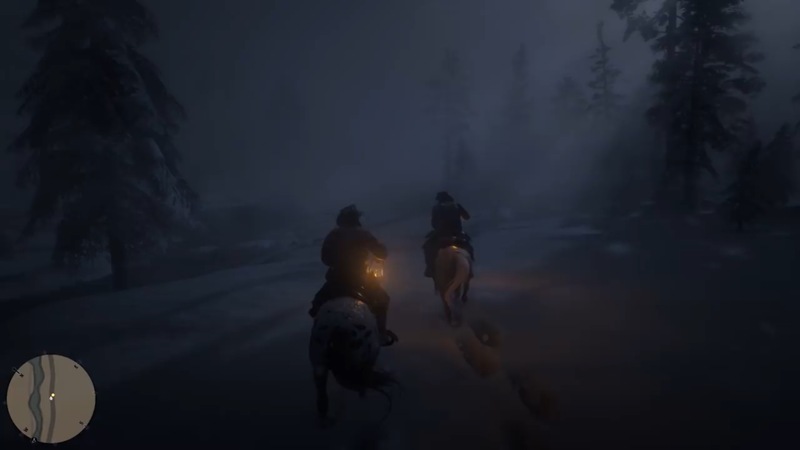 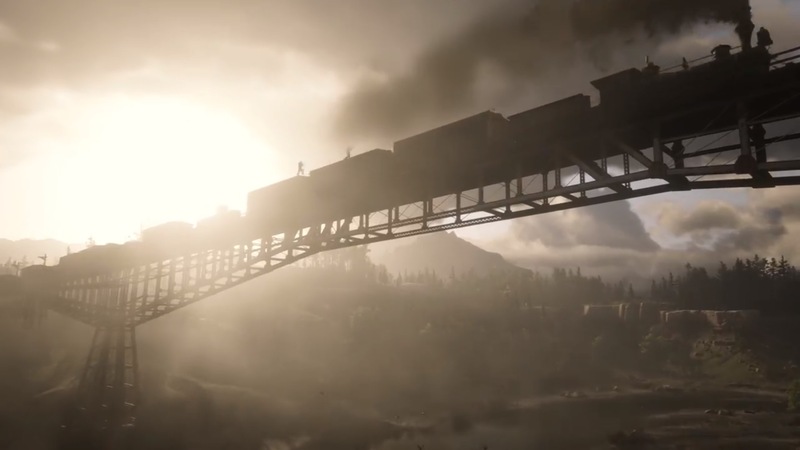 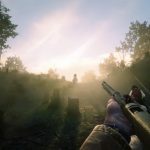 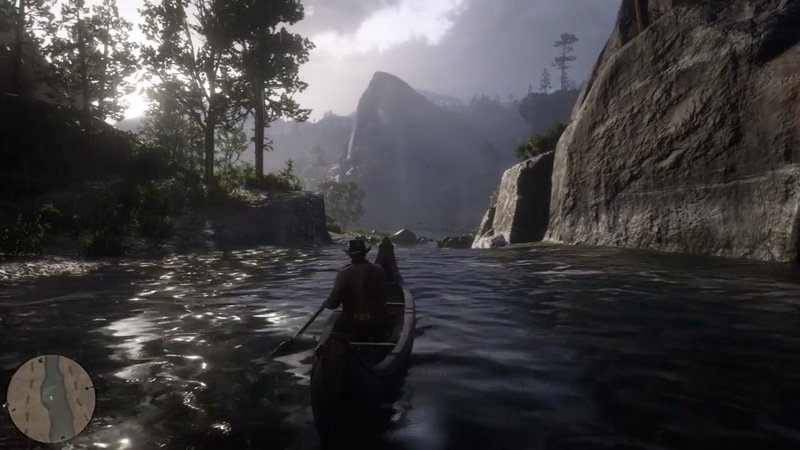 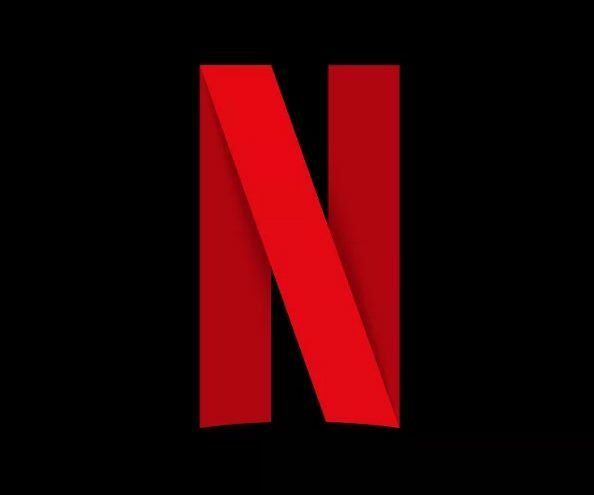 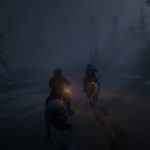 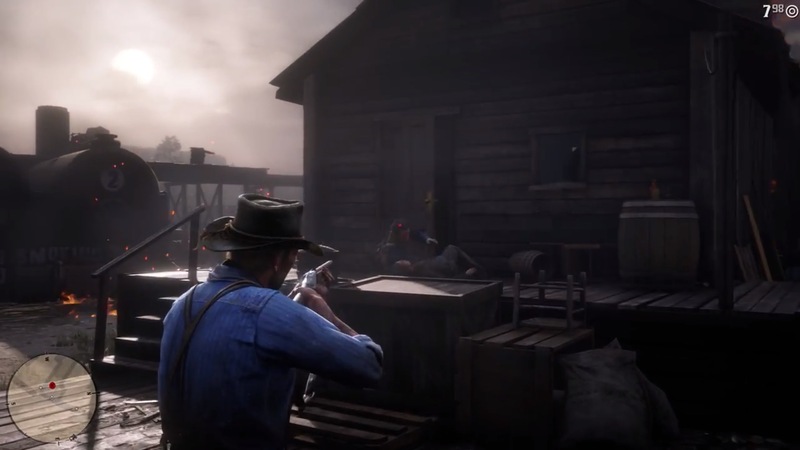 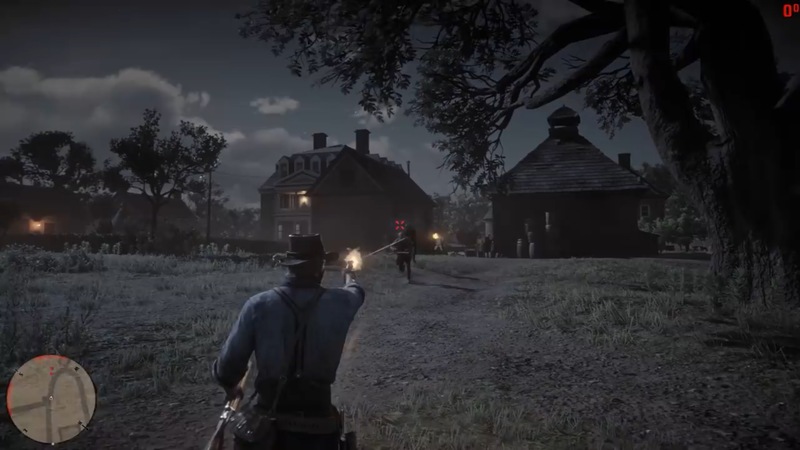 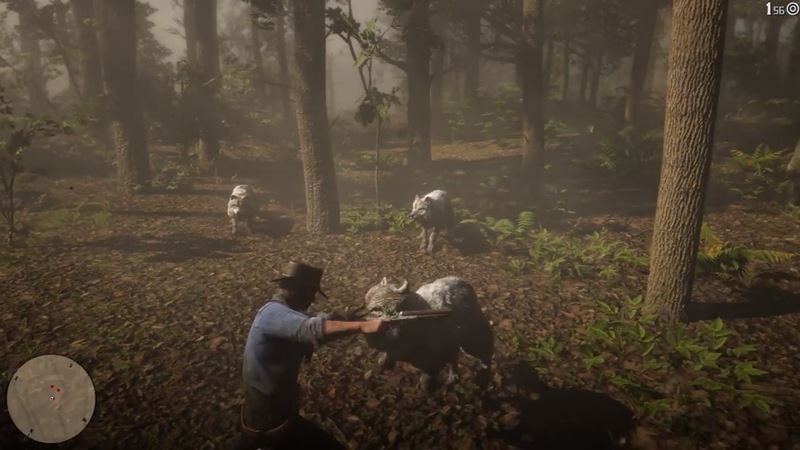 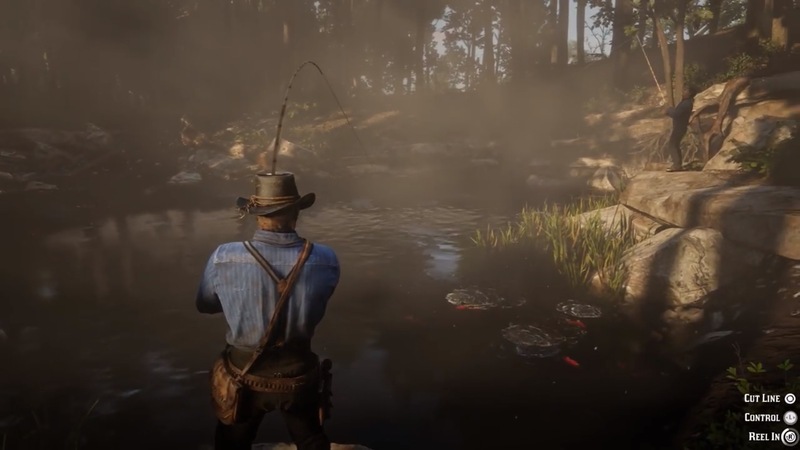 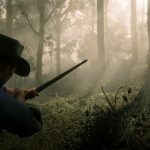 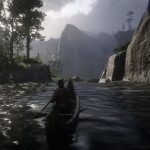 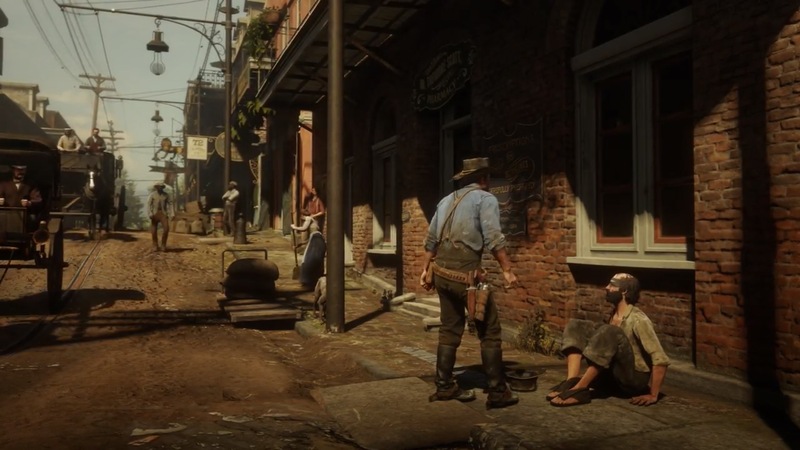 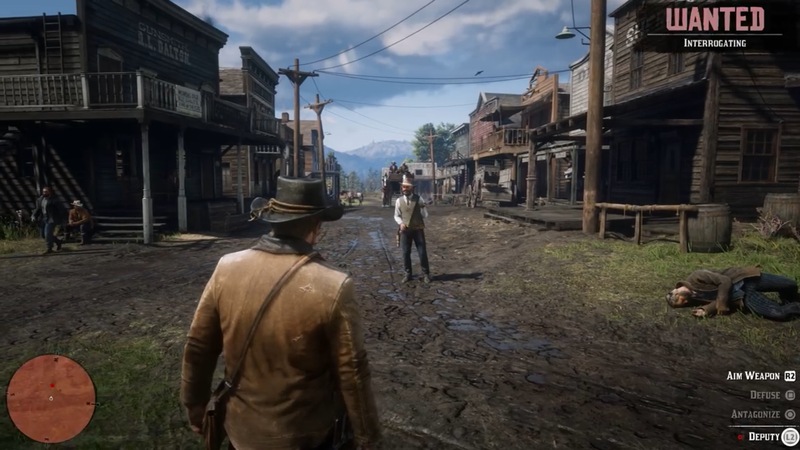 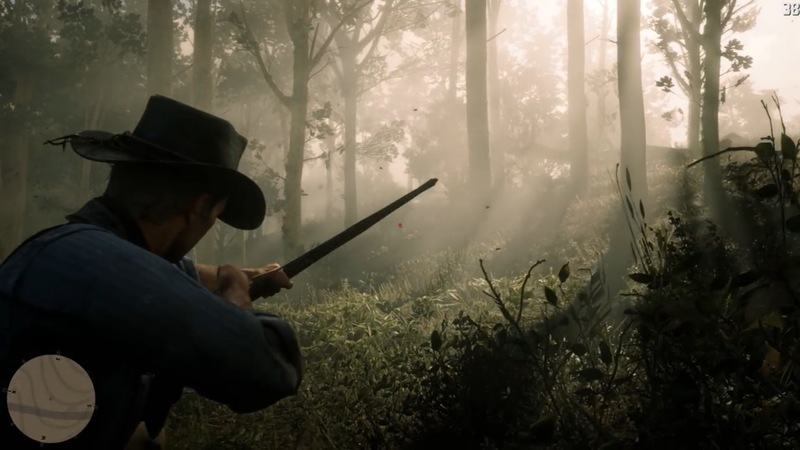 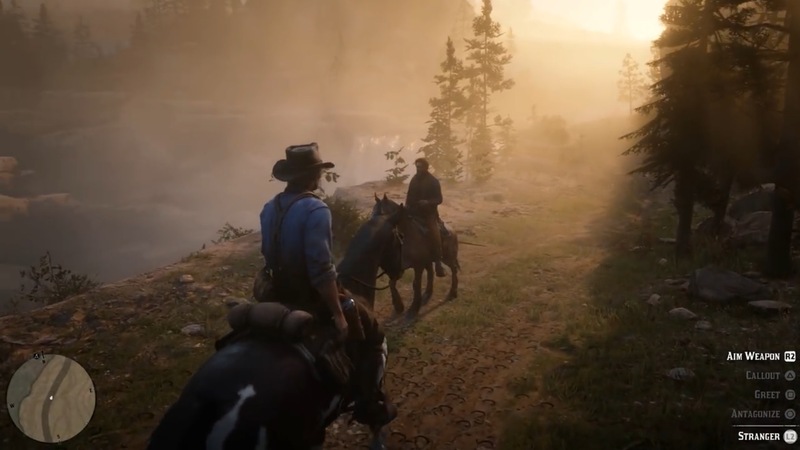 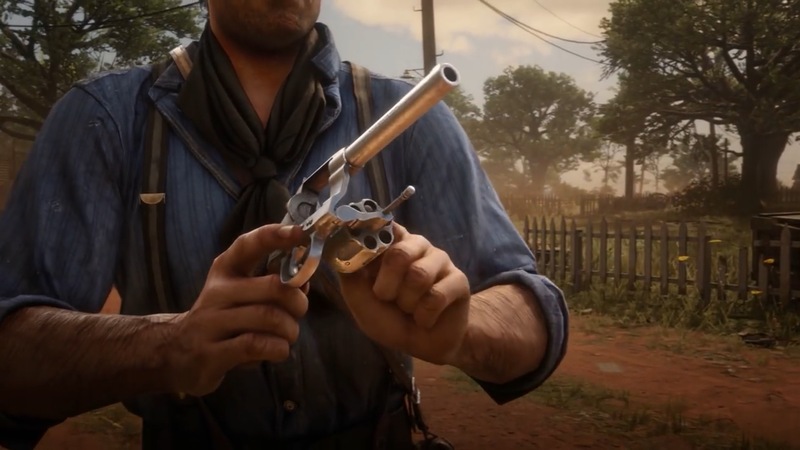 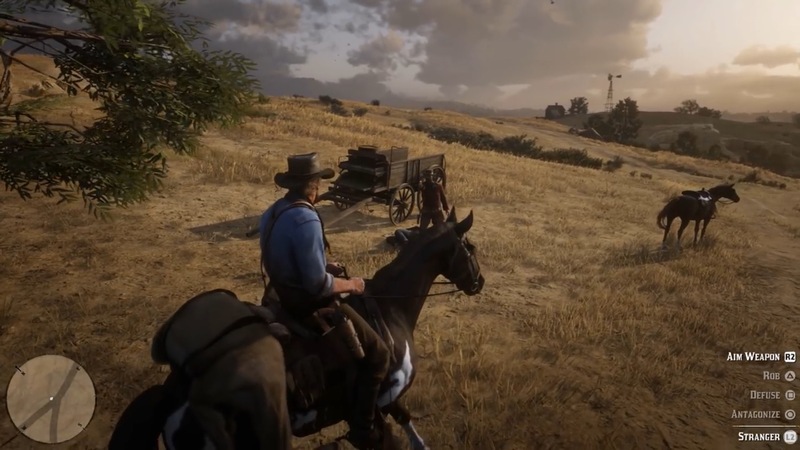 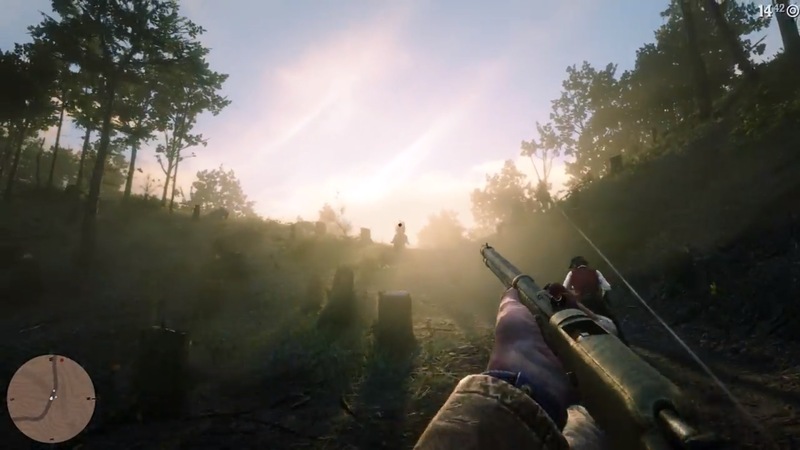 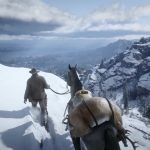 At the time Red Dead Redemption 2 is set, the Pinkerton agency could be found doing exactly what is shown doing in the game – hunting down outlaws. 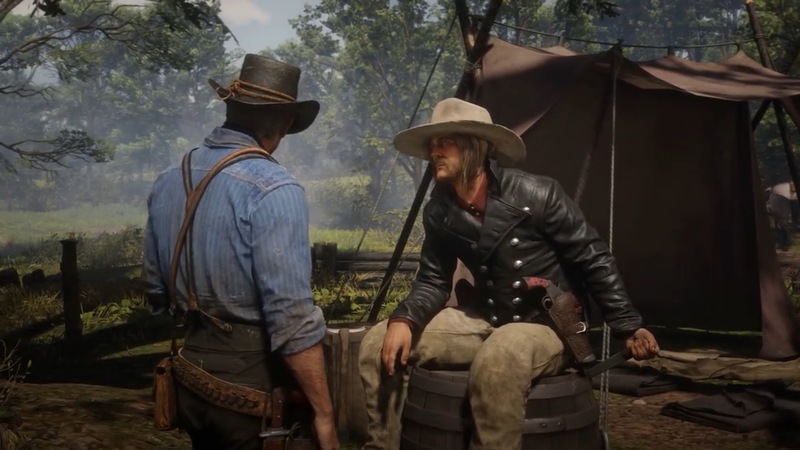 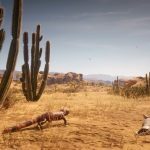 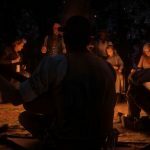 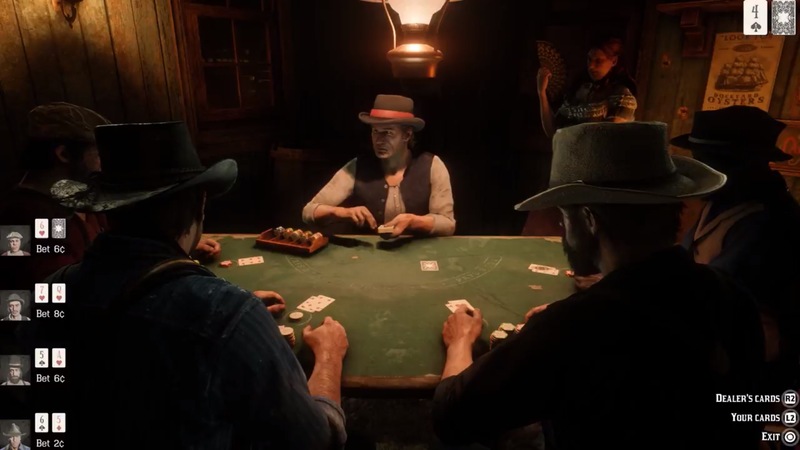 Rockstar isn’t making any spurious claims about the agency with its portrayal of them in the game. 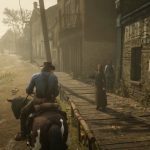 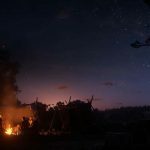 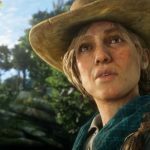 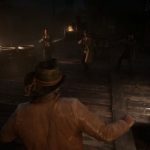 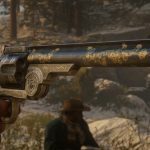 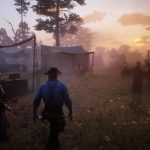 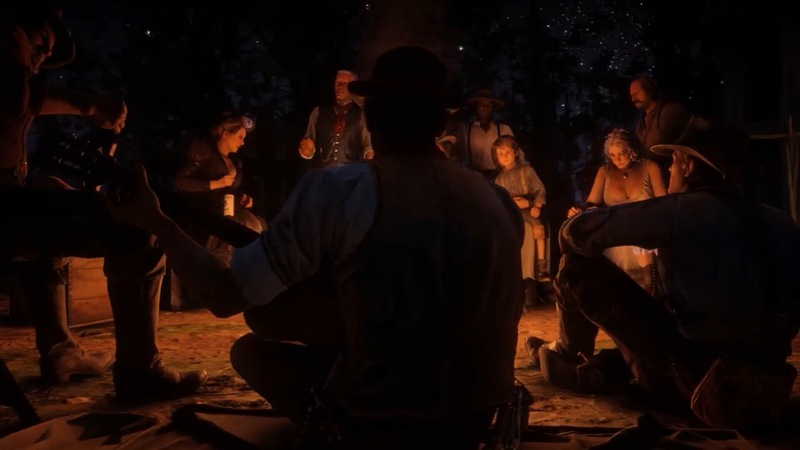 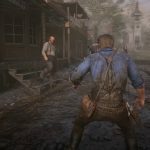 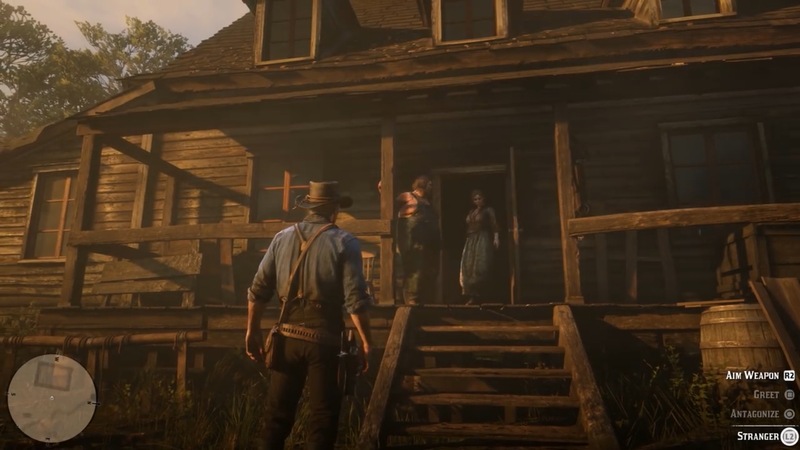 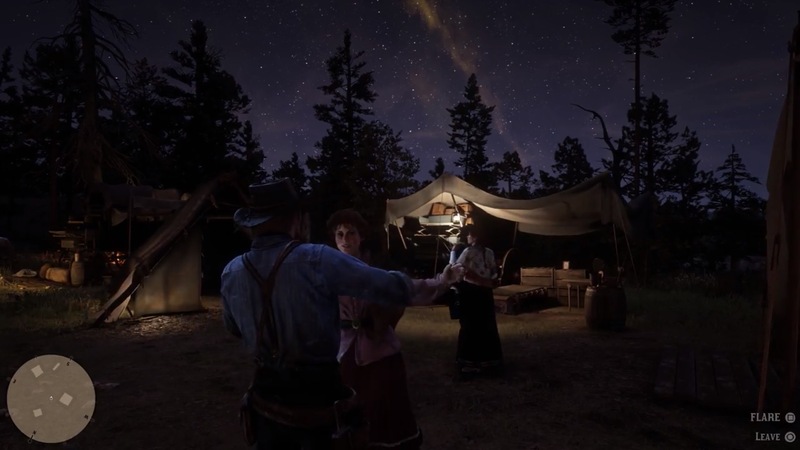 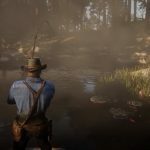 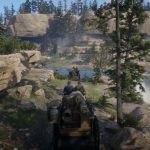 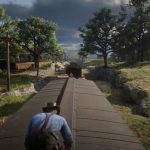 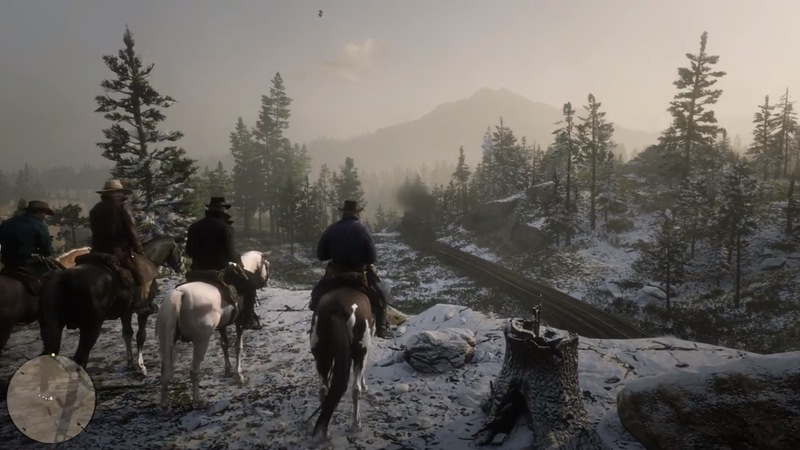 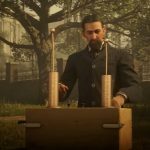 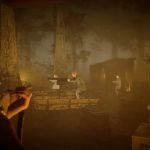 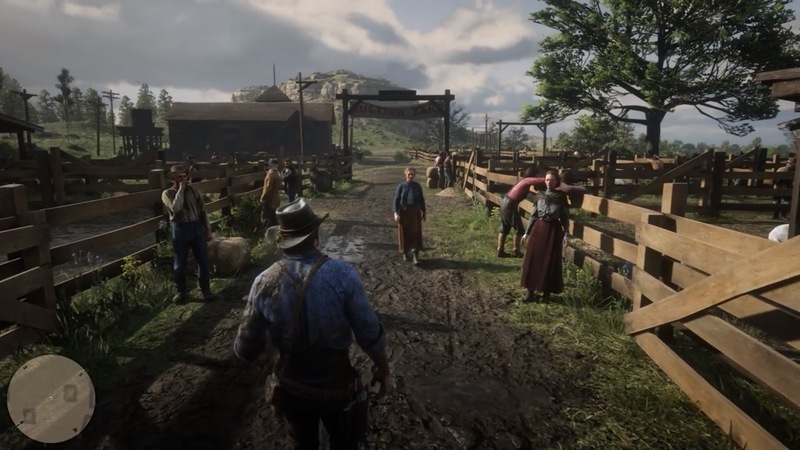 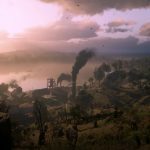 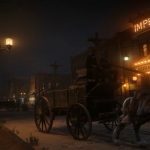 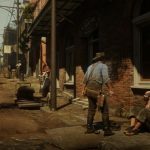 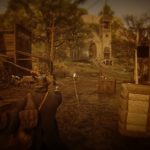 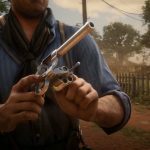 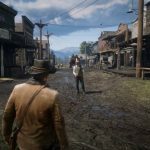 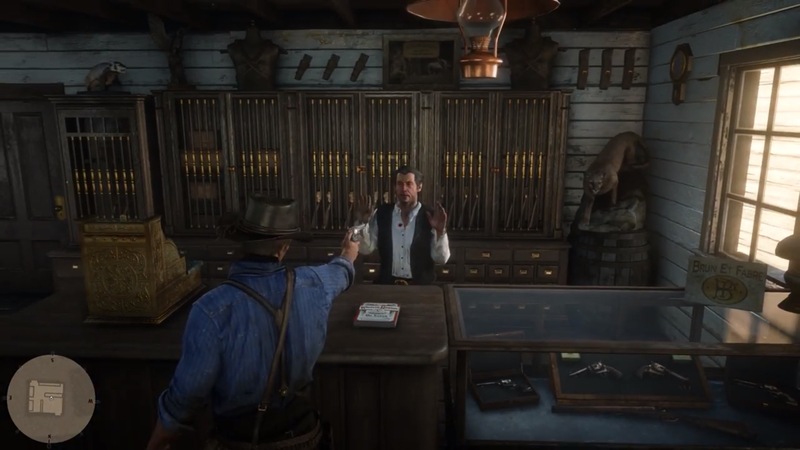 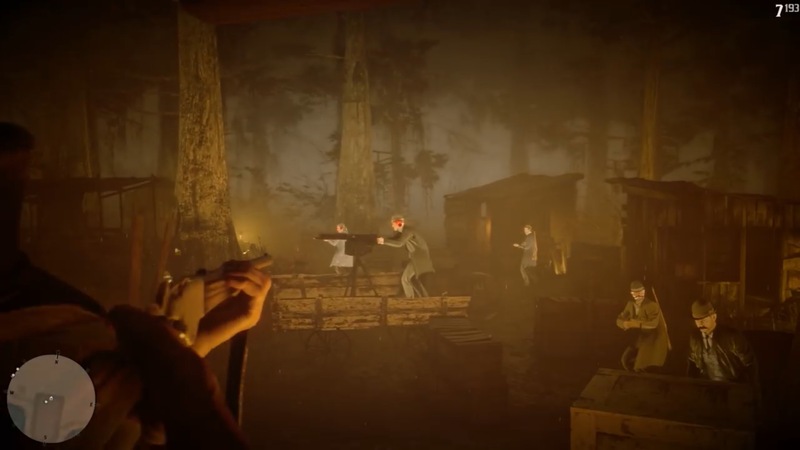 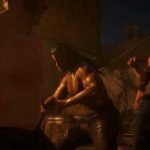 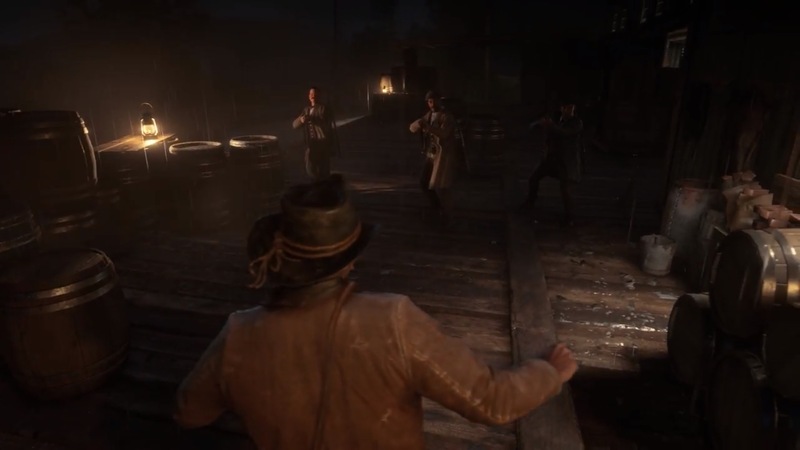 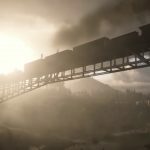 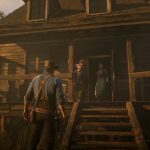 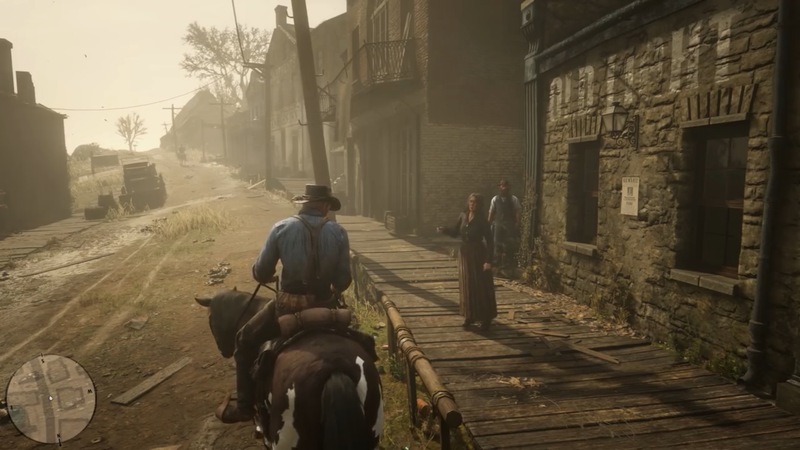 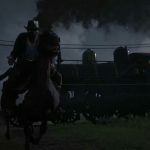 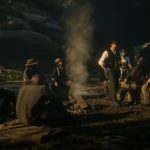 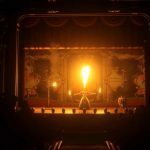 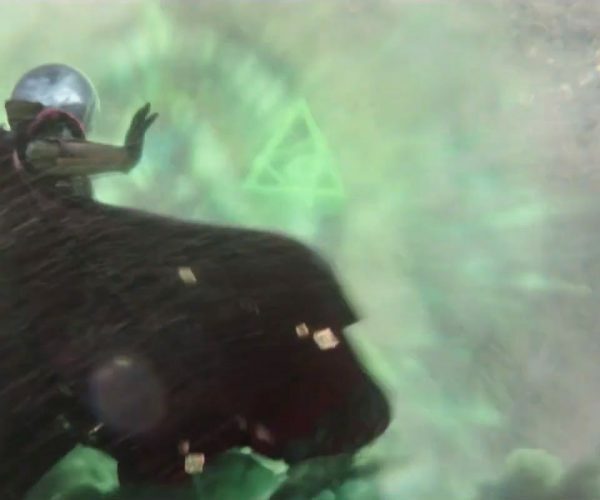 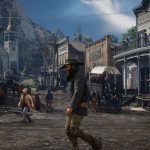 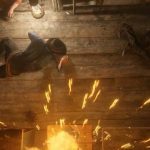 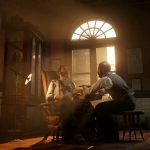 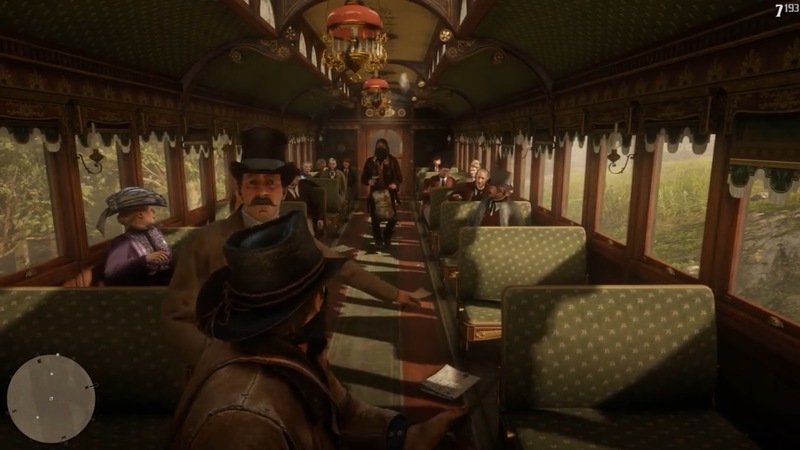 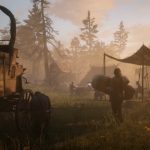 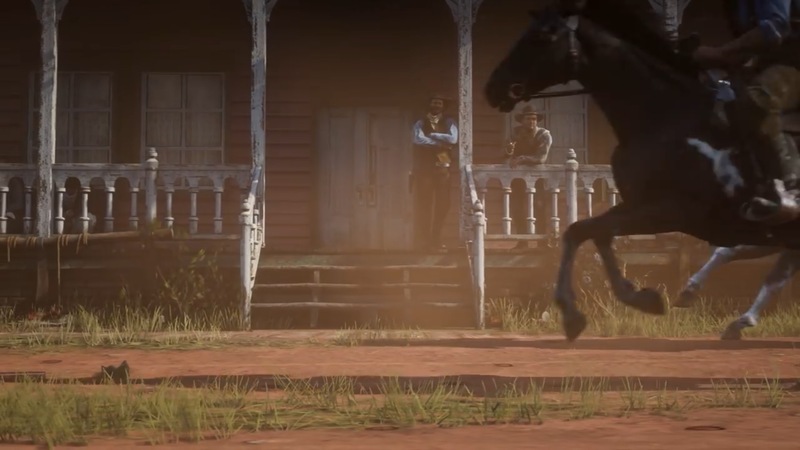 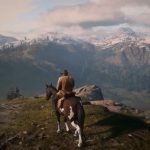 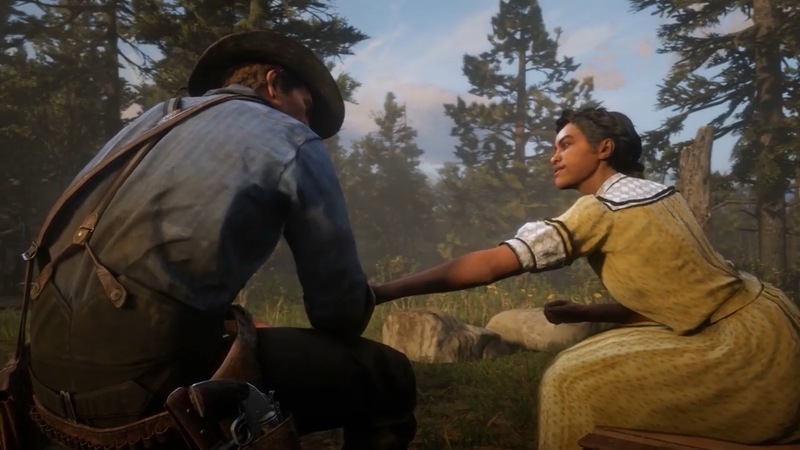 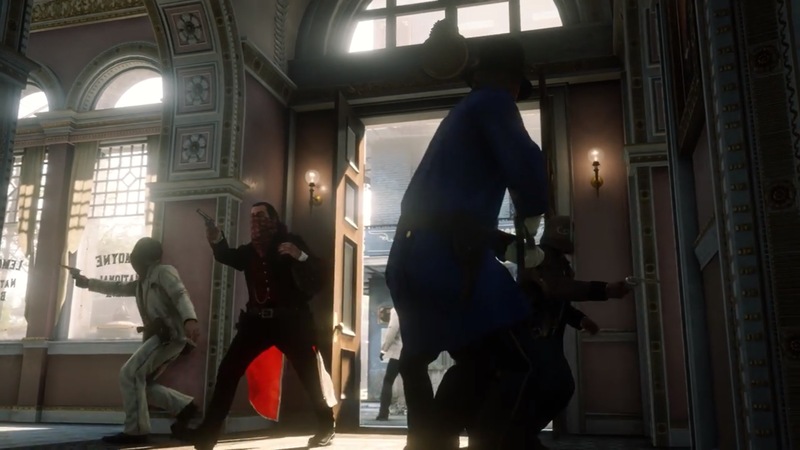 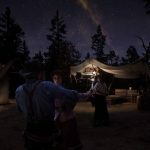 Rockstar also points out the countless instances of history fiction, like Deadwood, BioShock Infinite, and Weezer’s “Pinkerton” album, and tons more. 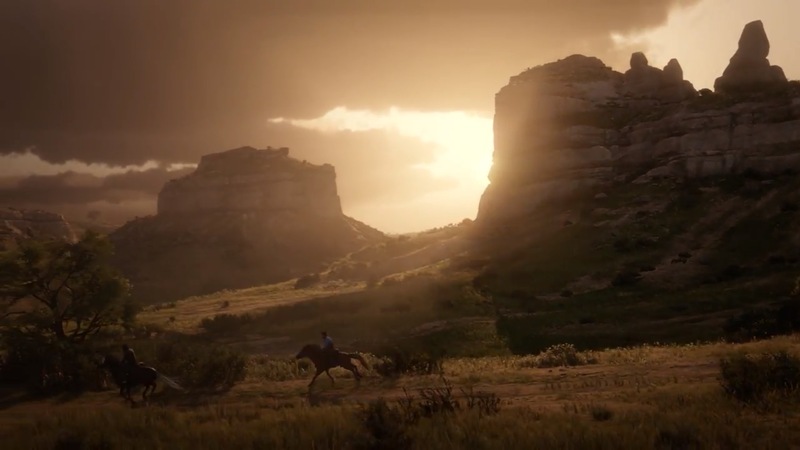 Oh, and Red Dead Redemption. 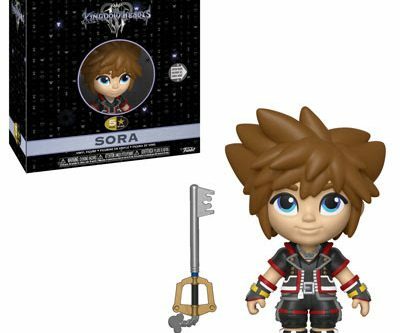 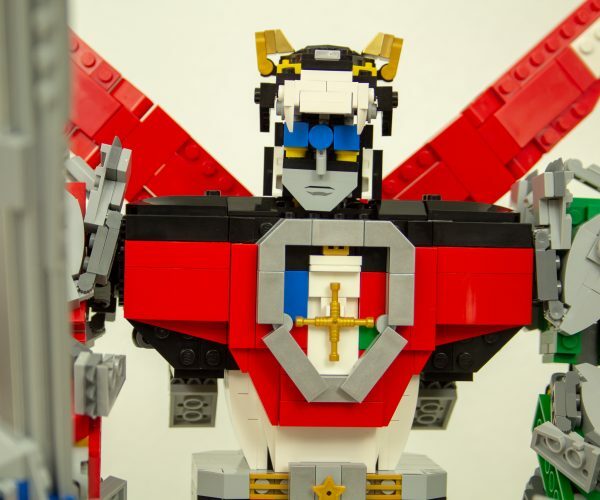 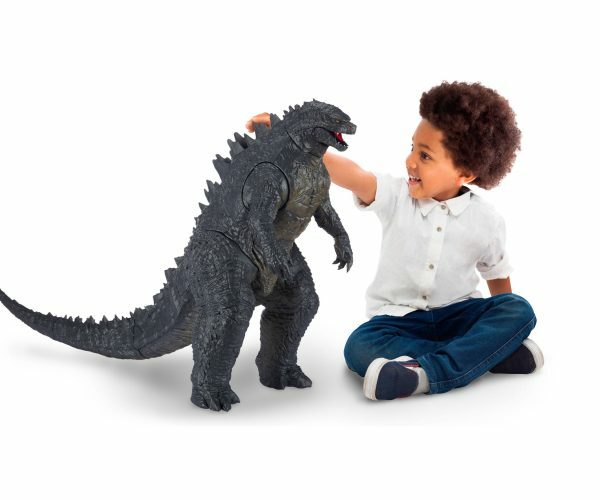 This is a weird lawsuit. 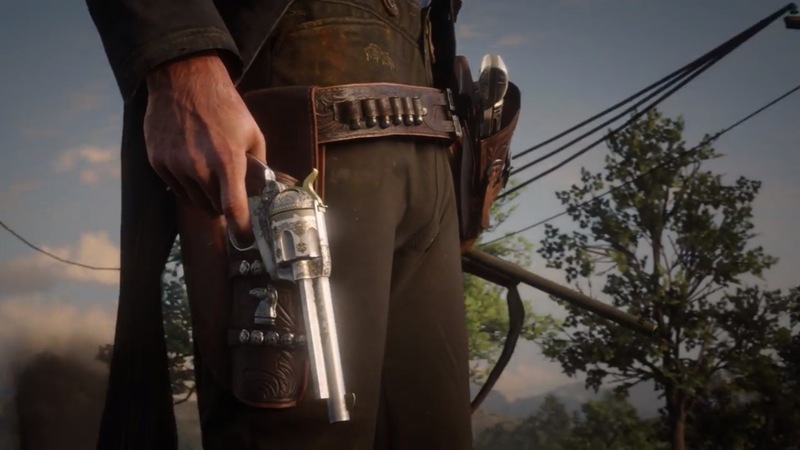 Looking at Pinkerton’s argument, it seems wild that anyone at the agency could think it’s a reasonable that this suit would go through. 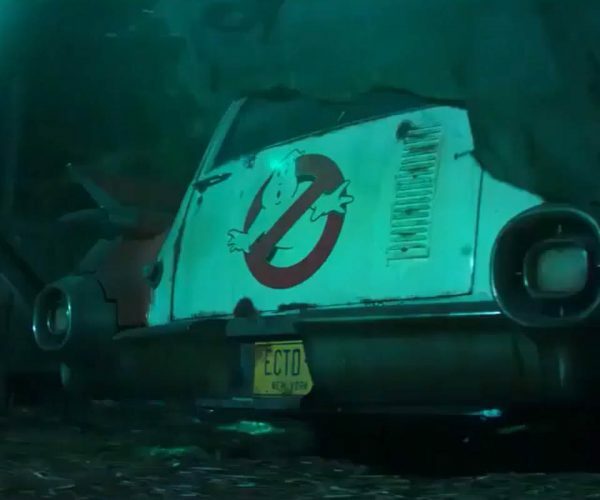 It’s obvious someone at the agency got dollar-sign eyes and started seeing green. 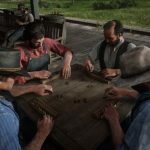 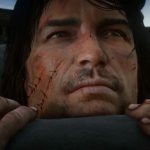 It seems like they think they can intimidate Take-Two as well, and maybe failed to detect that they’re suing a massive company that has tons of experience with copyright and fair use laws after all the soundtracks and parody elements of Grand Theft Auto games. 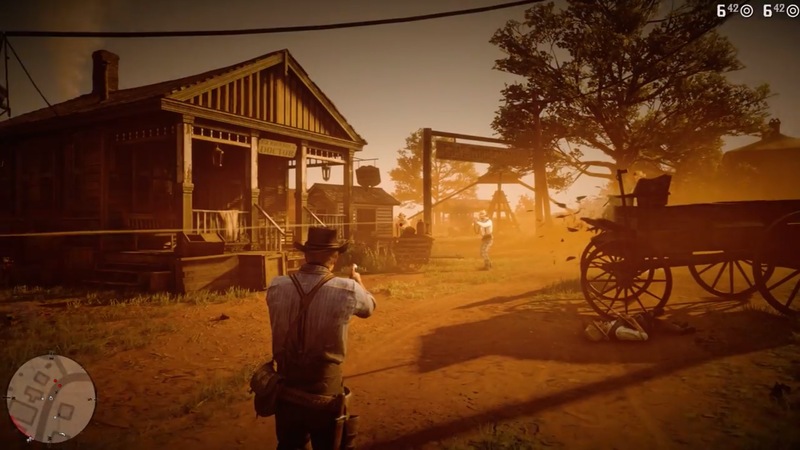 There’s no win here for the Pinkerton agency, and even if there was it would likely be appealed and thrown out again. 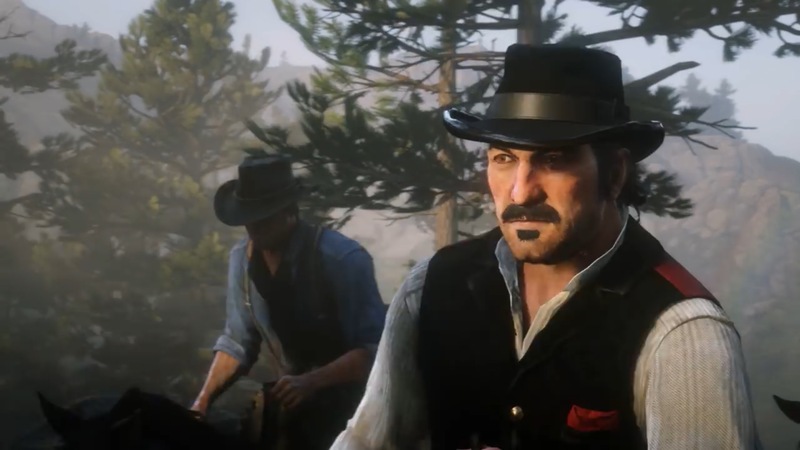 On Rockstar’s side, it seems weird that it chose, of all things, to keep the Pinkerton name real. 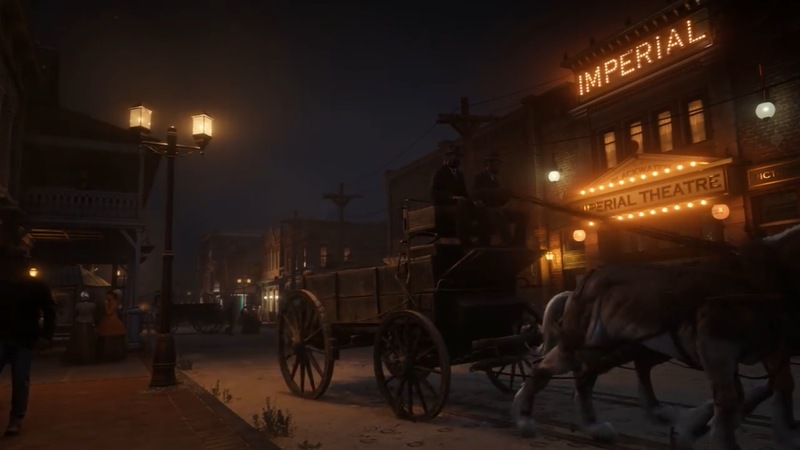 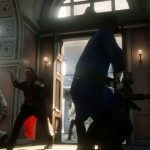 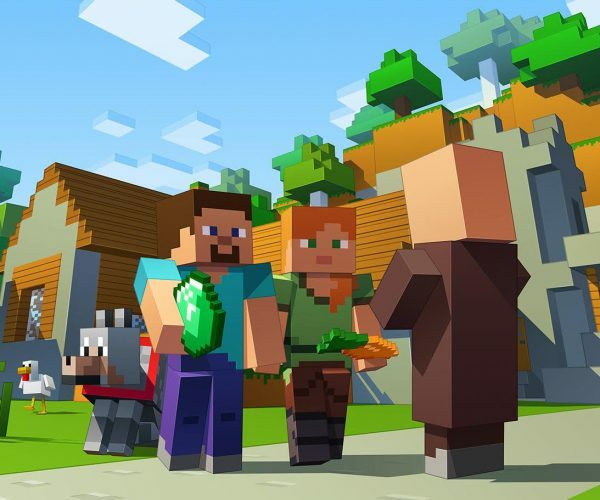 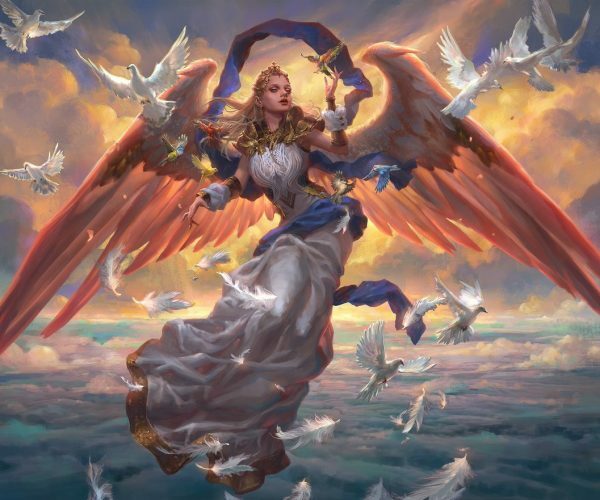 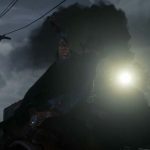 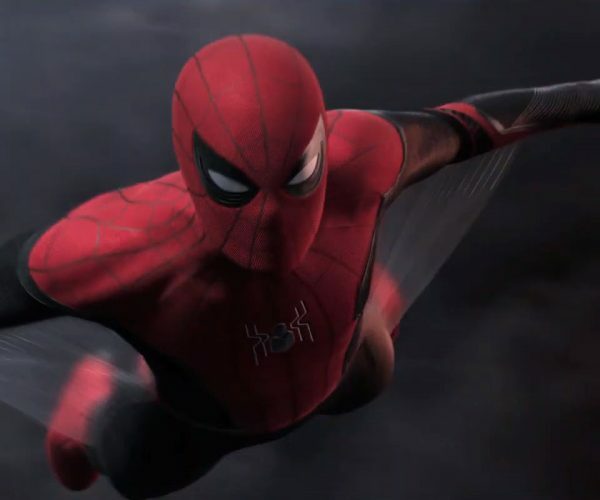 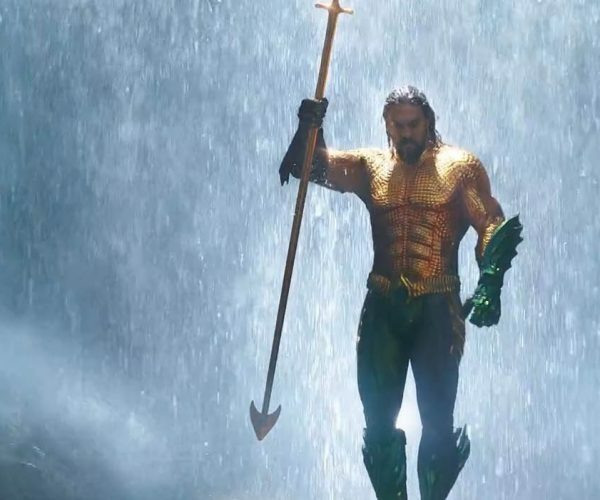 Prominent elements of the story, like city names and gun brands, are fictional because of the way cities and watchdog groups have reacted to the use of real guns being used in real cities in violent video games. 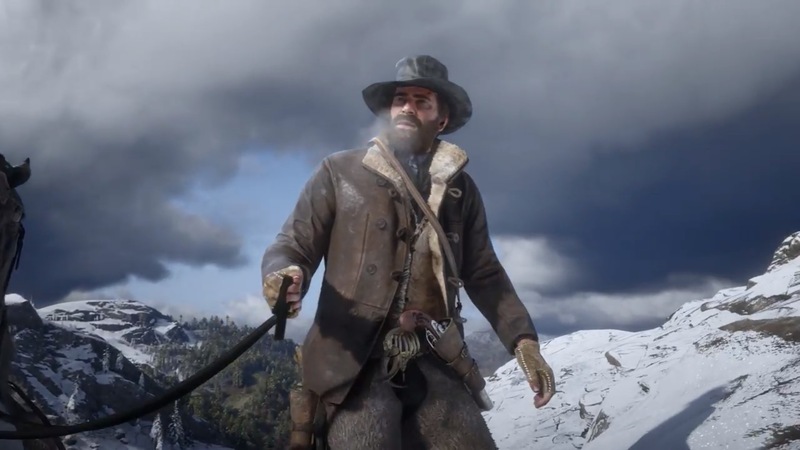 There’s a certain old-timey charm to the Pinkerton name, I’ll admit, but it seems like something the writers could’ve worked around along with all the other fictional names. 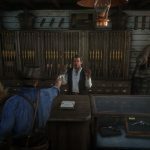 Either way, it seems unlikely that the Pinkerton agency is going to get anything out of this other than a bruised ego and empty wallet. 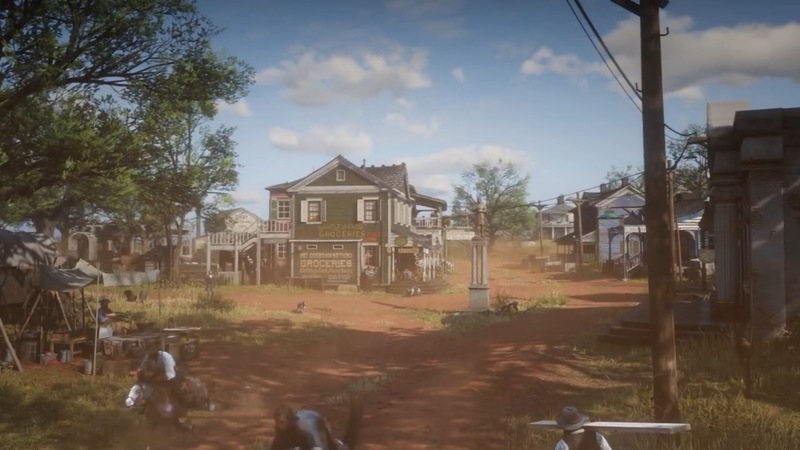 If successful, though, it could lead to dozens more lawsuits and a chilling effect on use of historical names like this one.